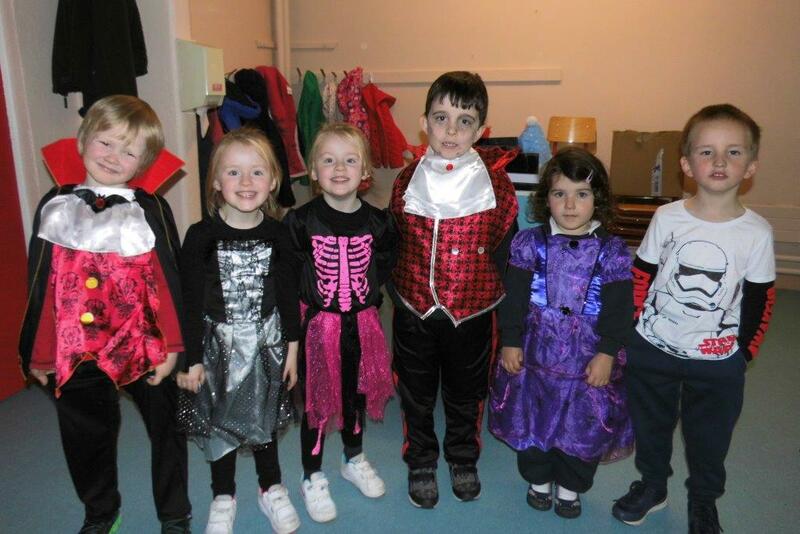 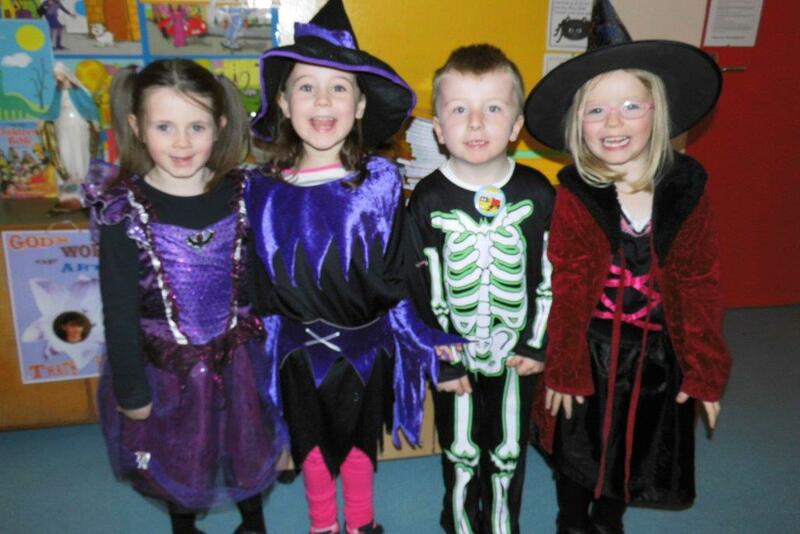 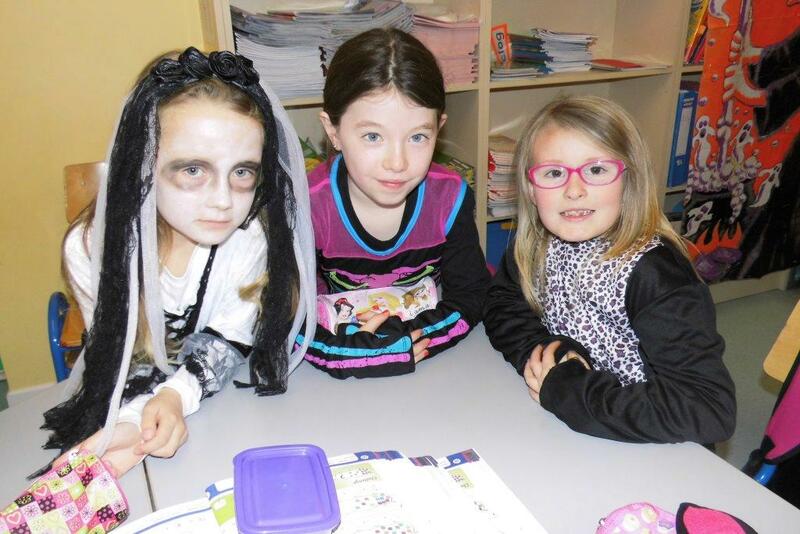 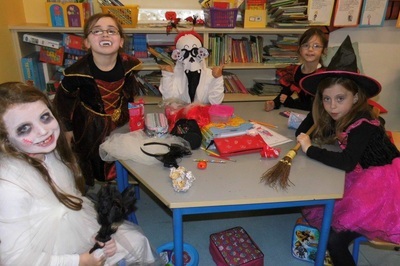 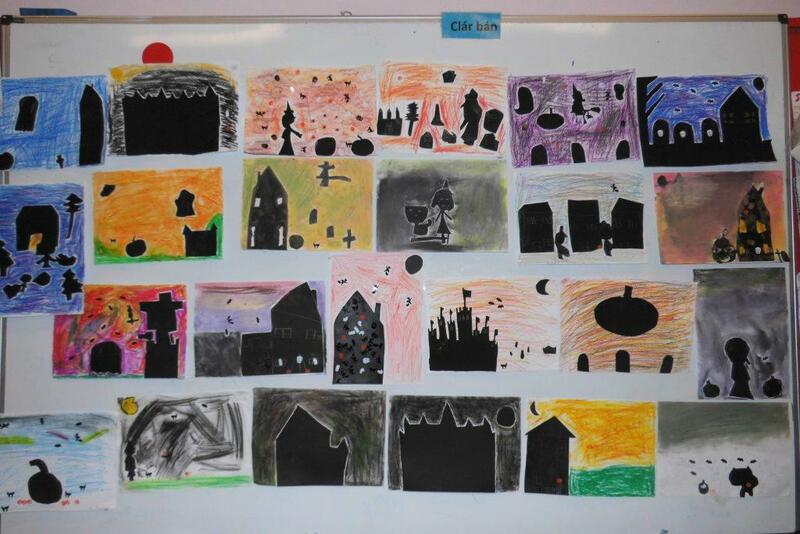 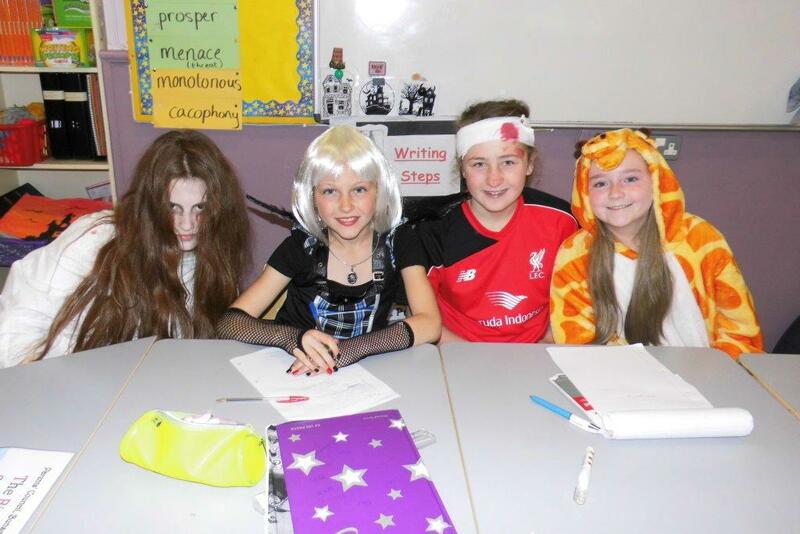 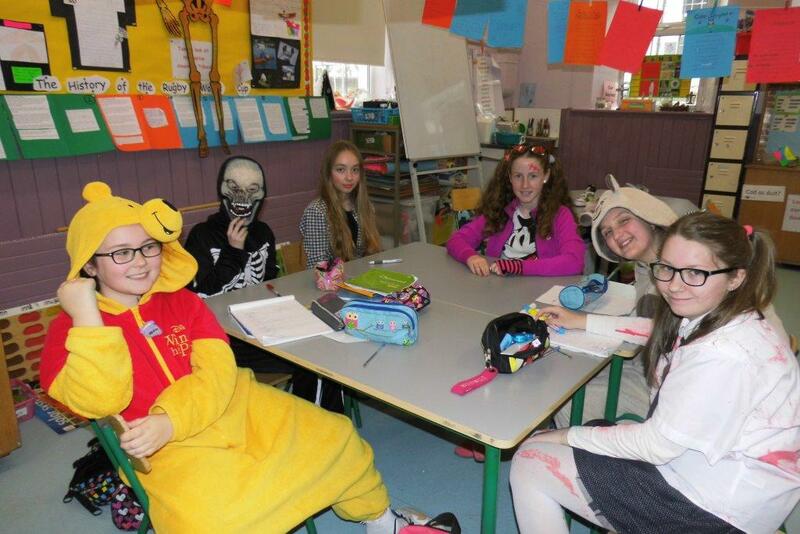 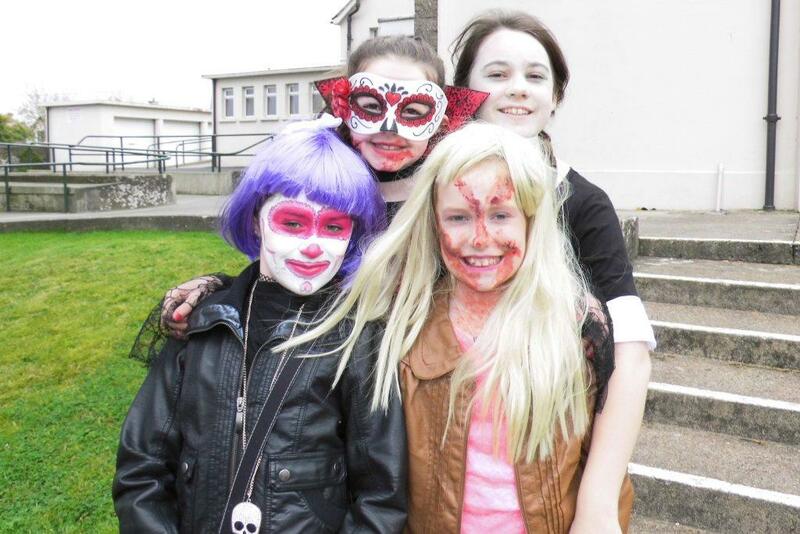 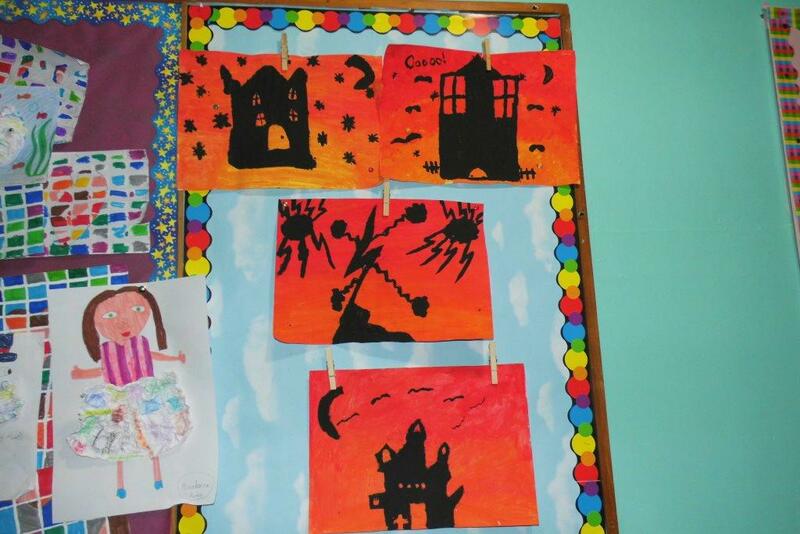 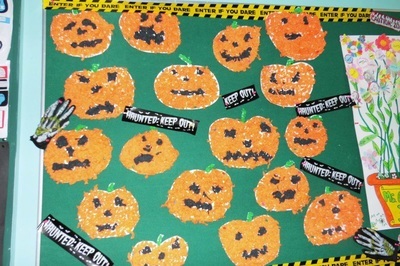 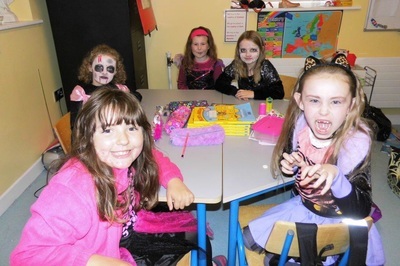 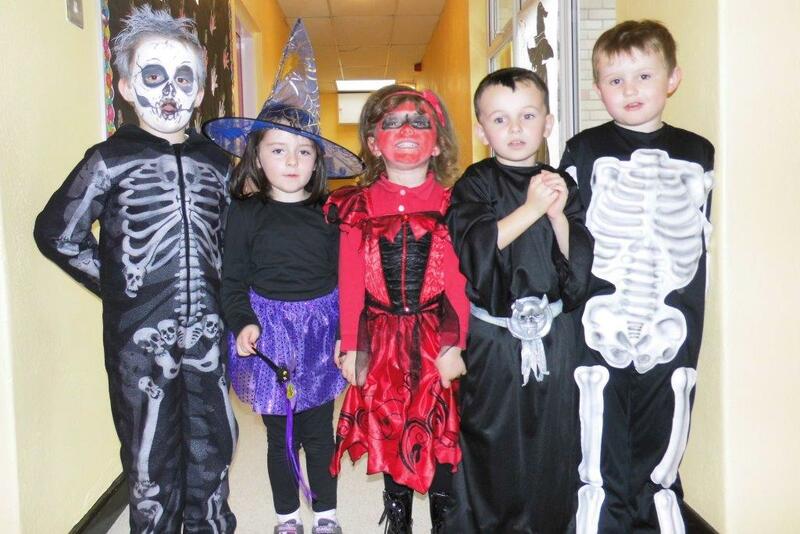 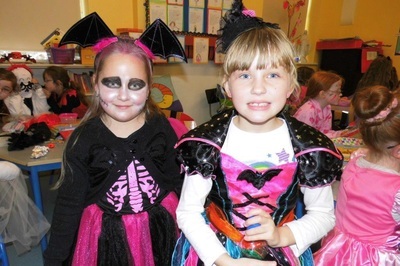 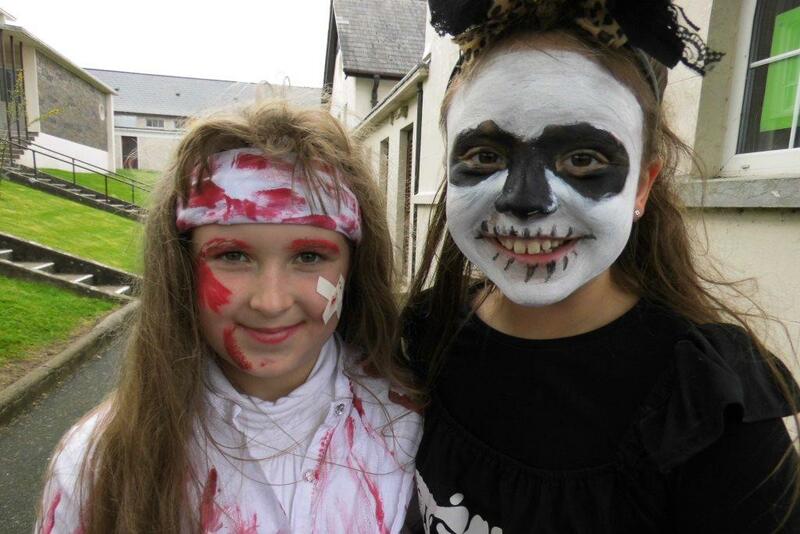 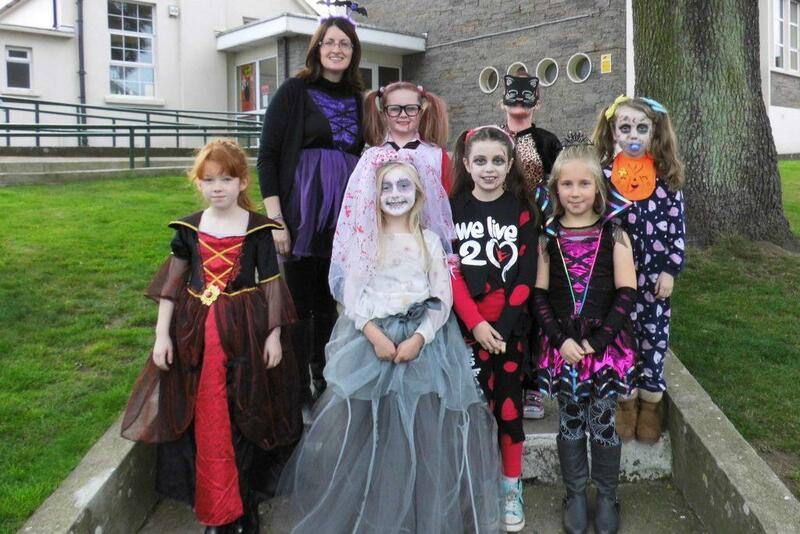 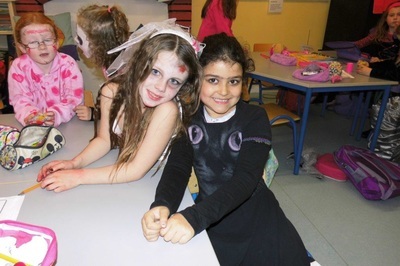 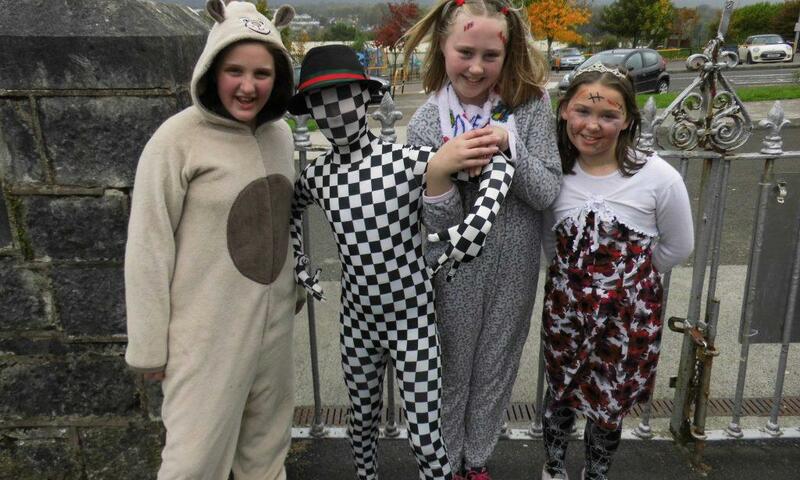 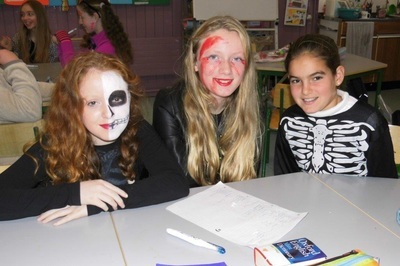 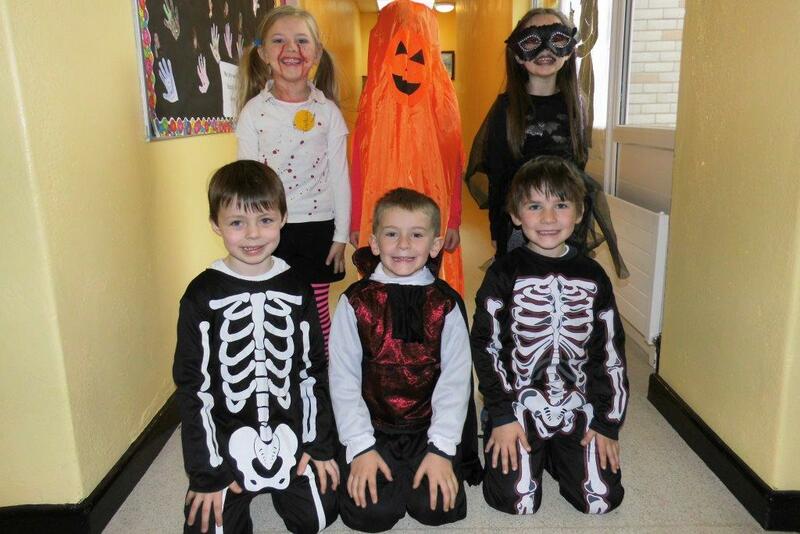 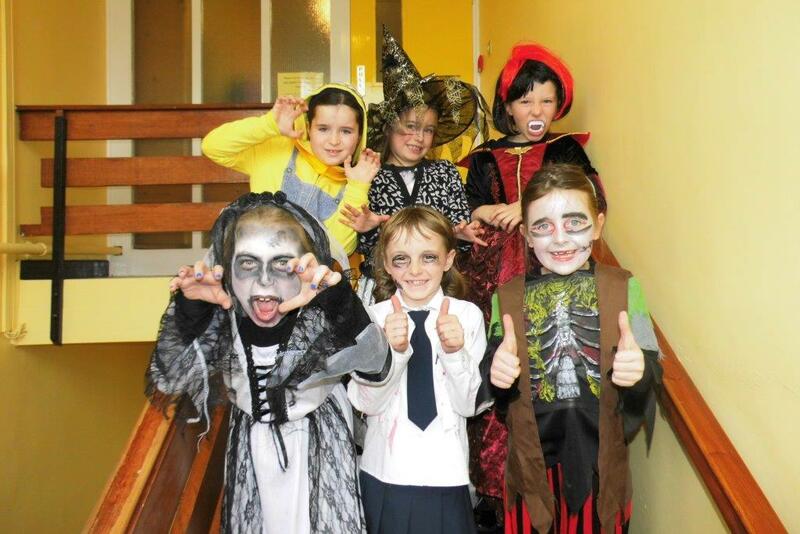 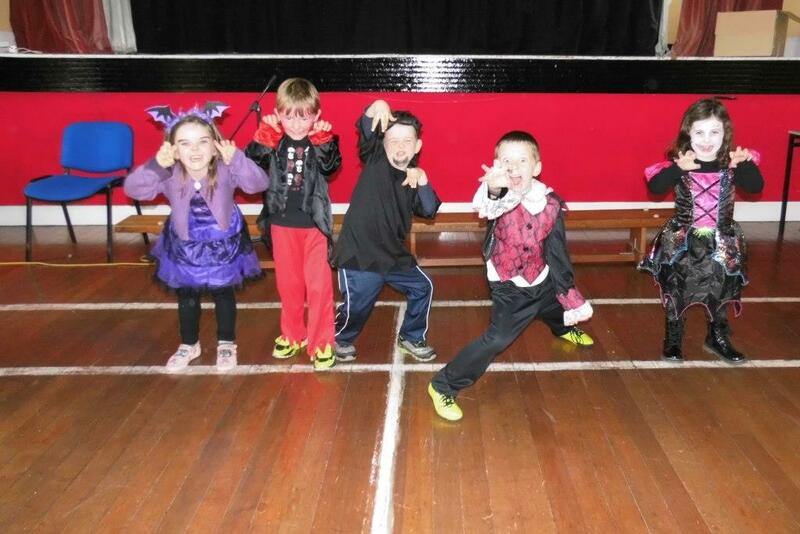 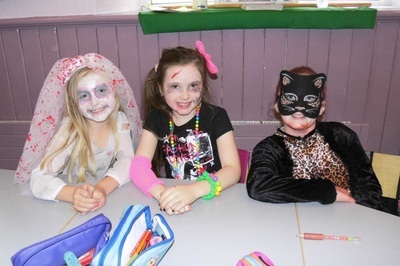 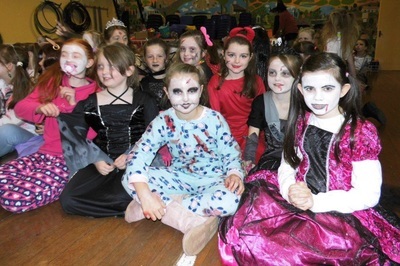 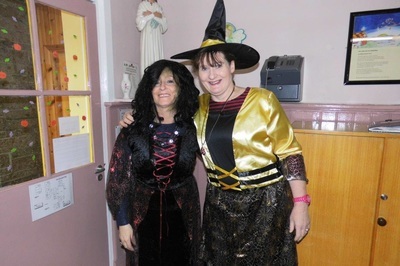 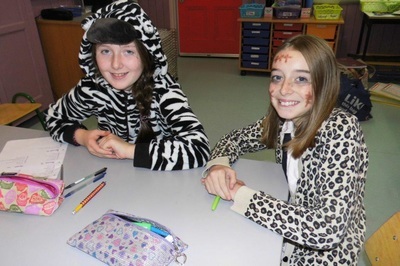 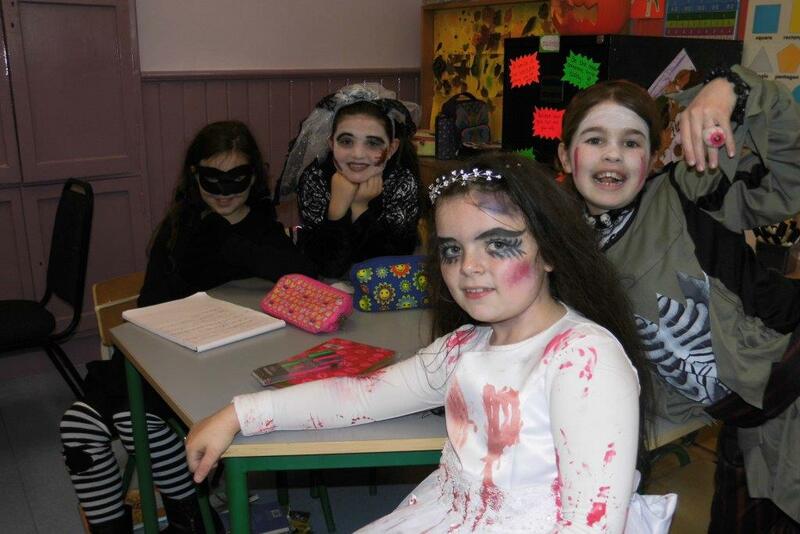 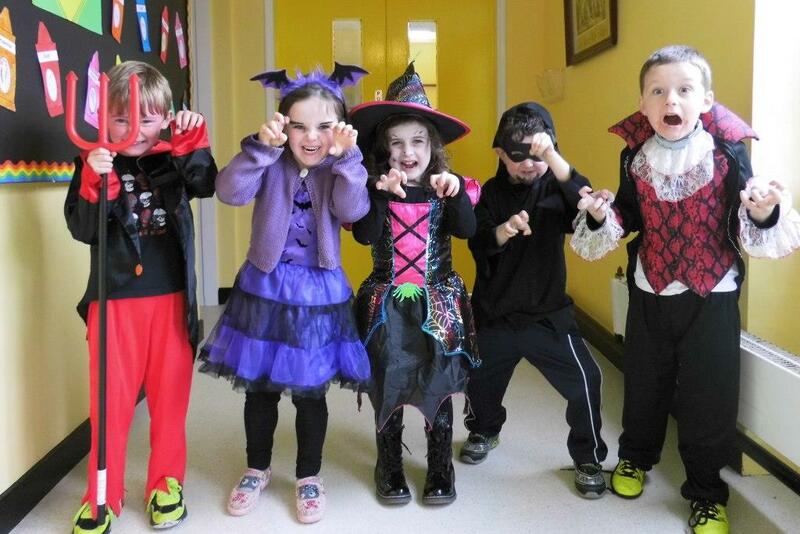 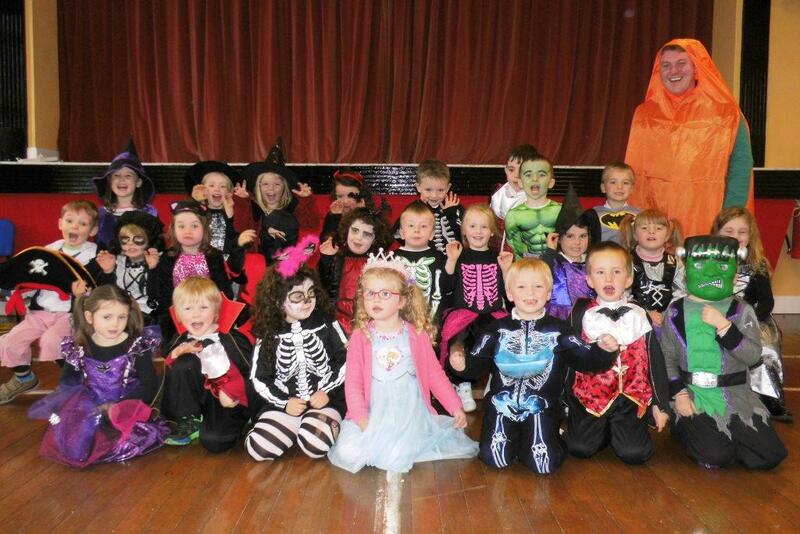 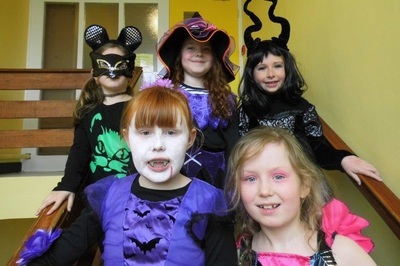 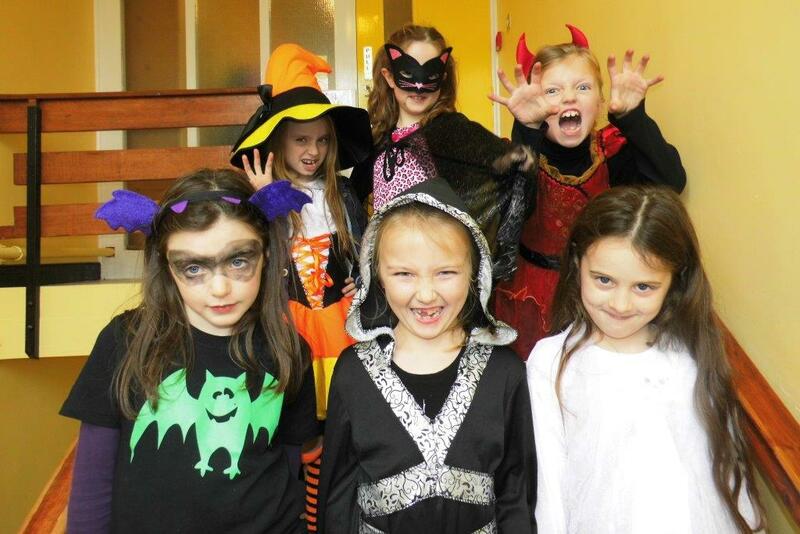 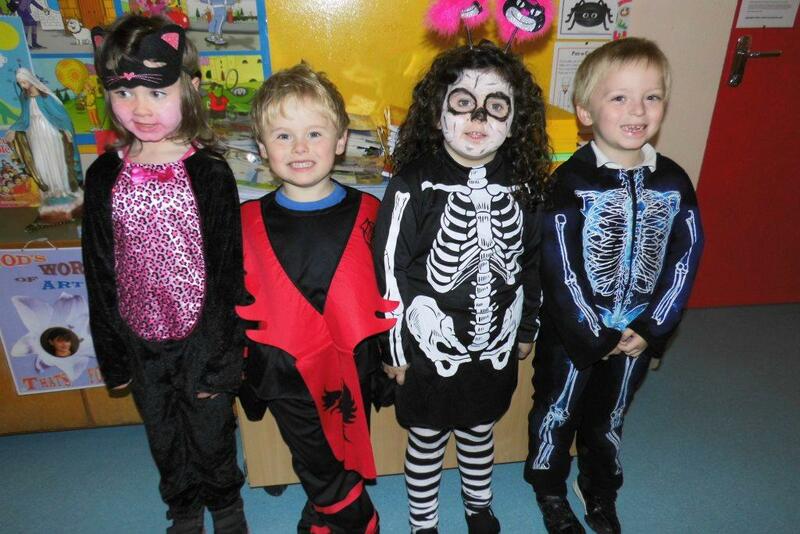 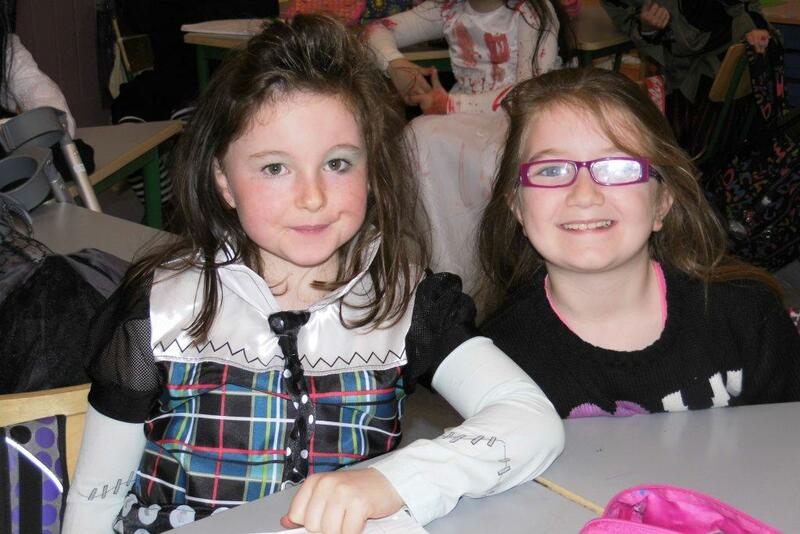 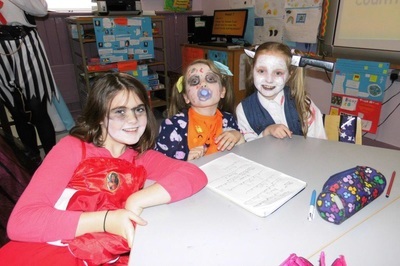 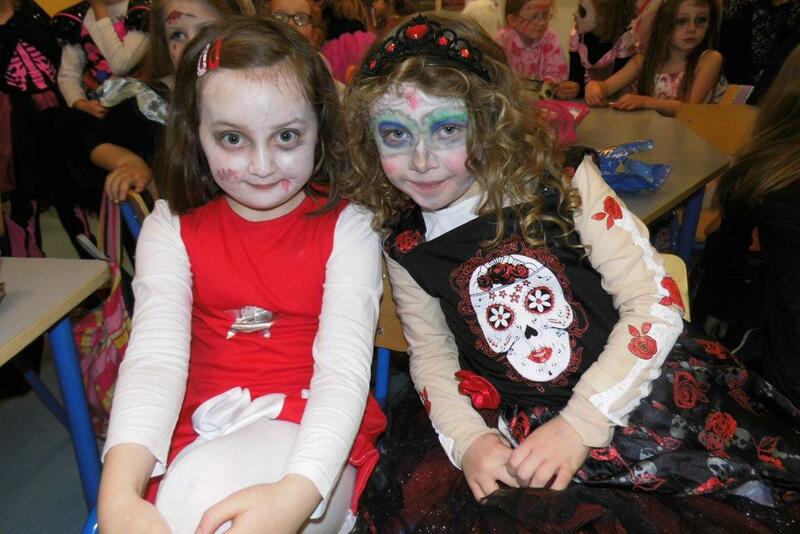 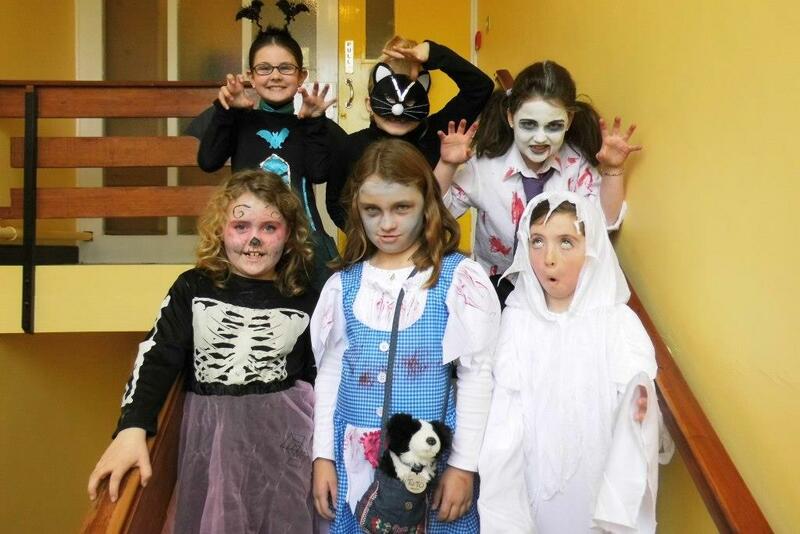 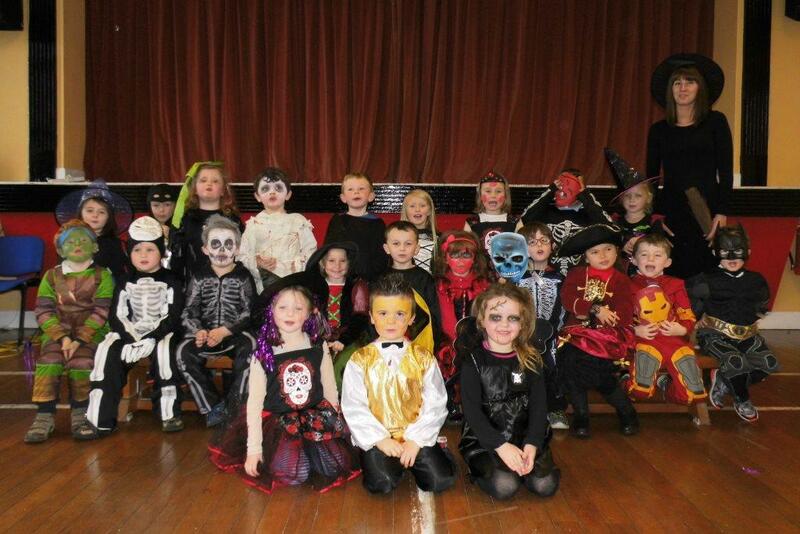 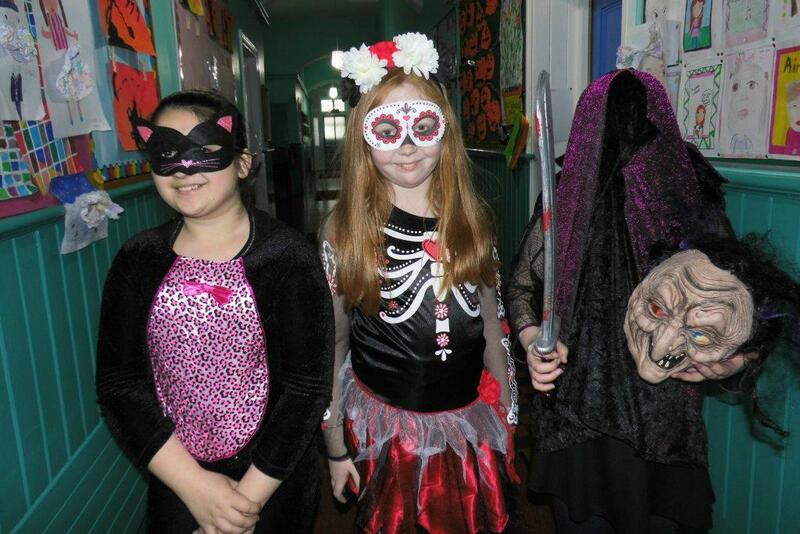 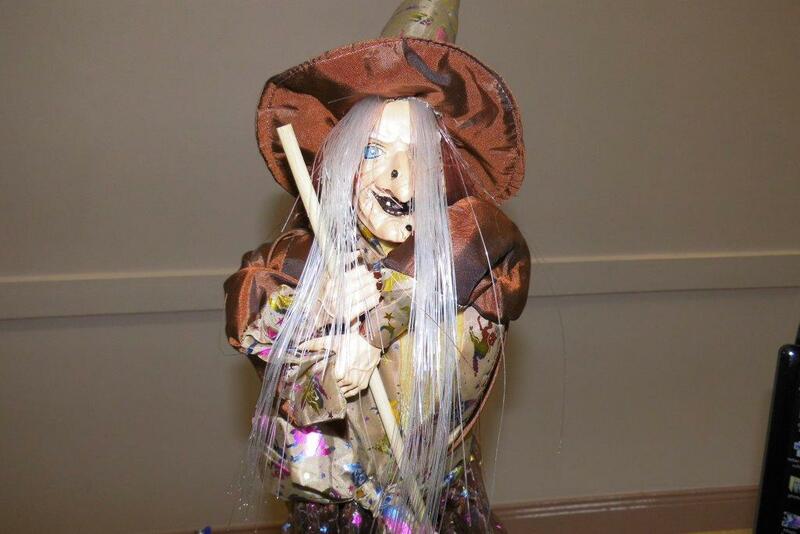 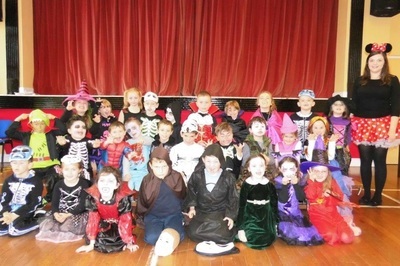 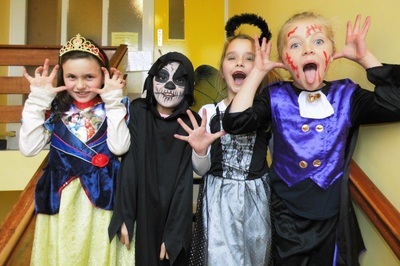 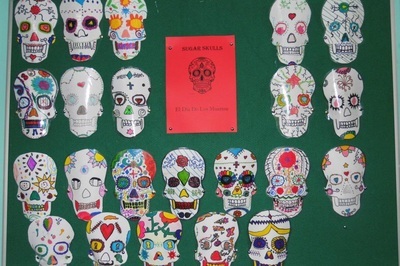 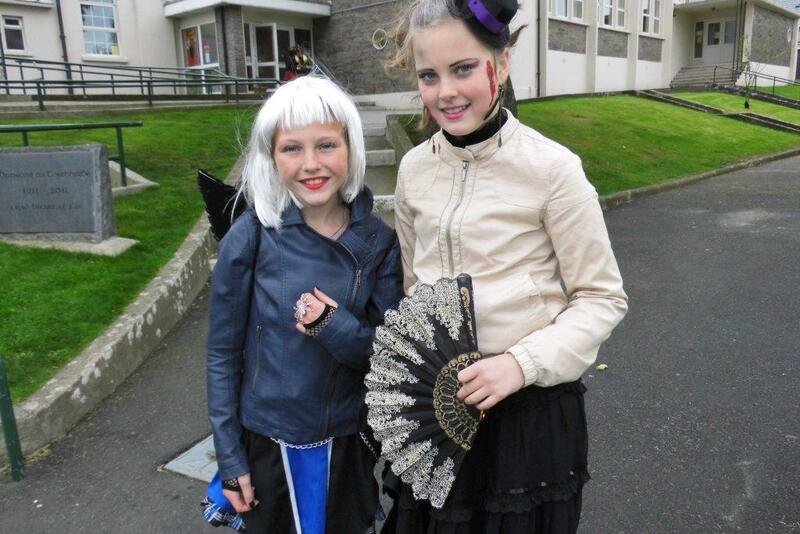 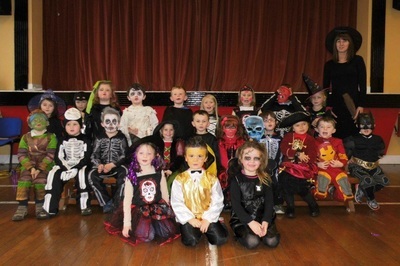 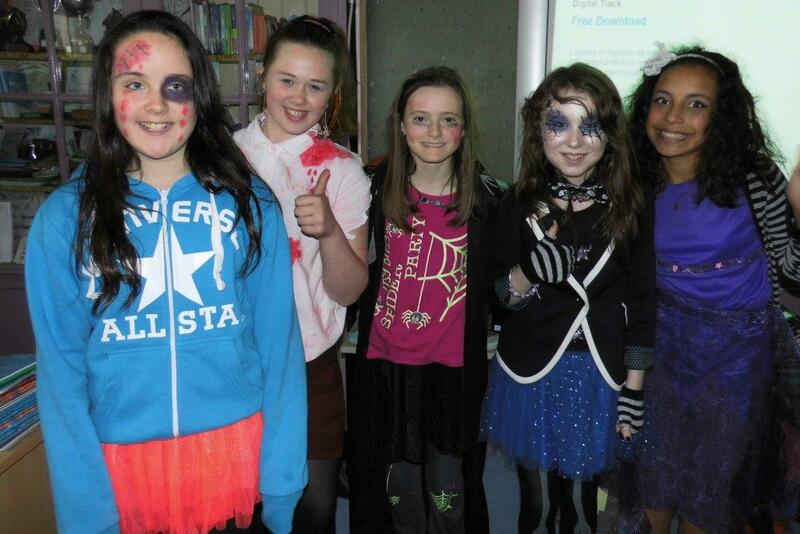 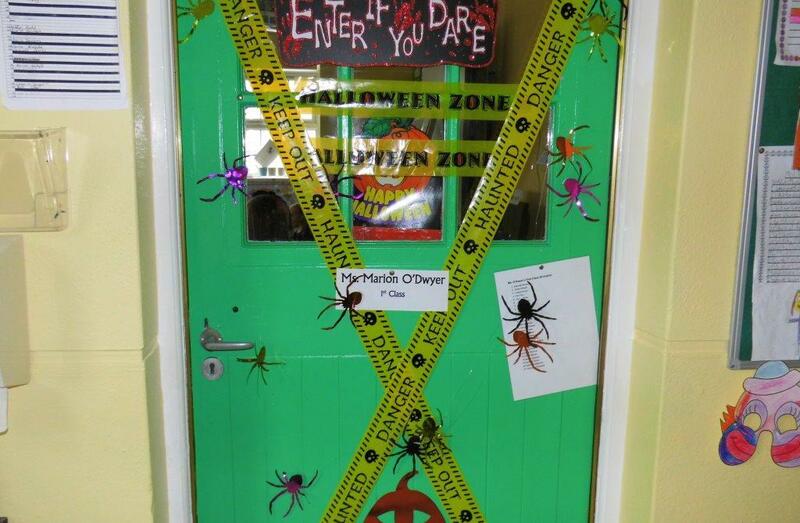 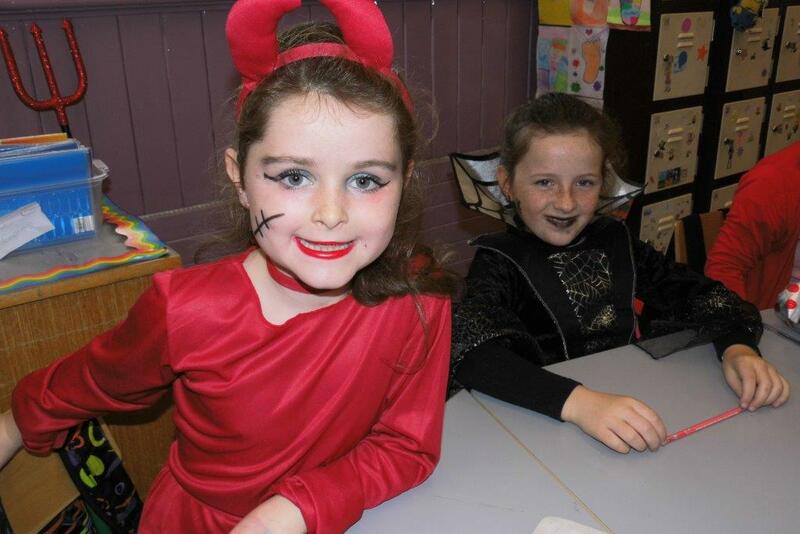 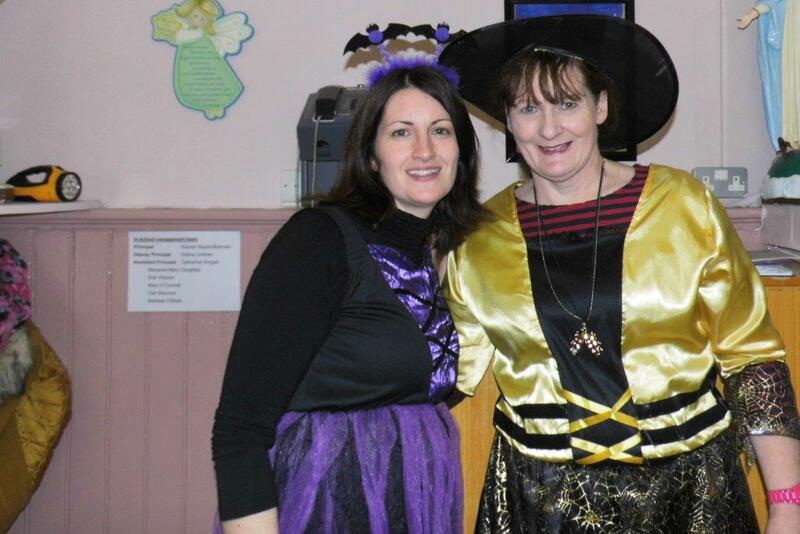 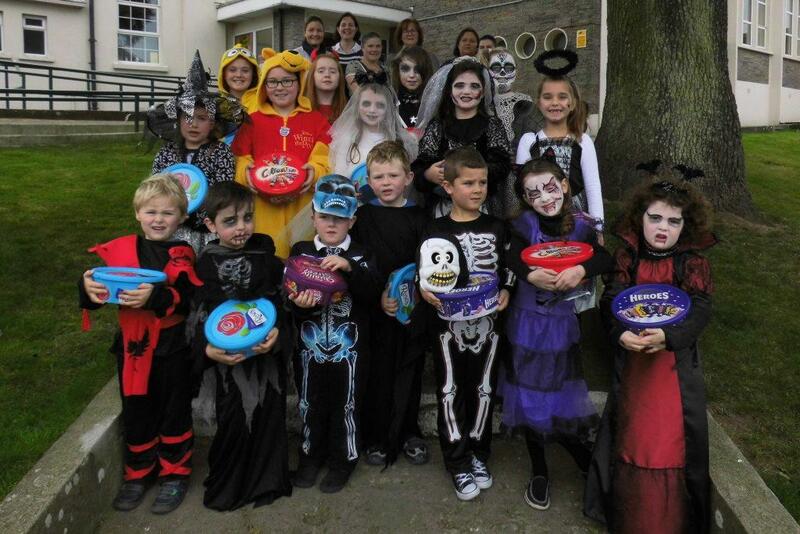 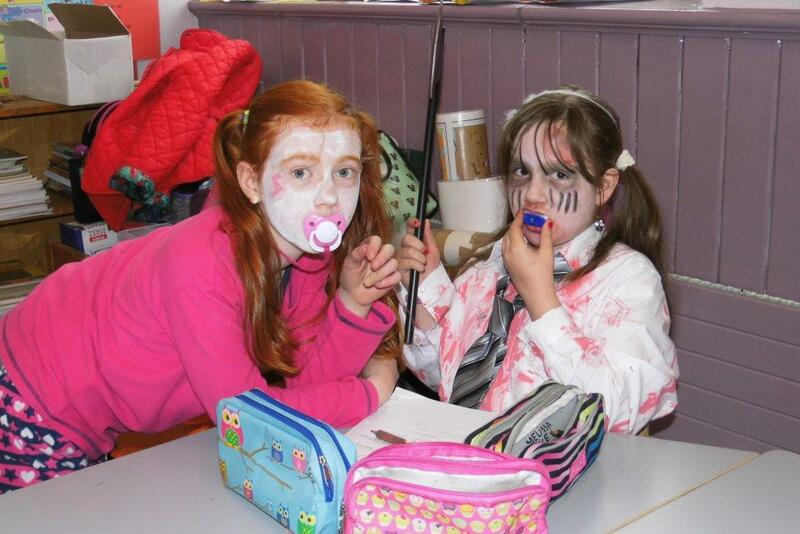 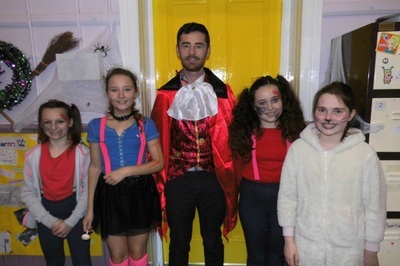 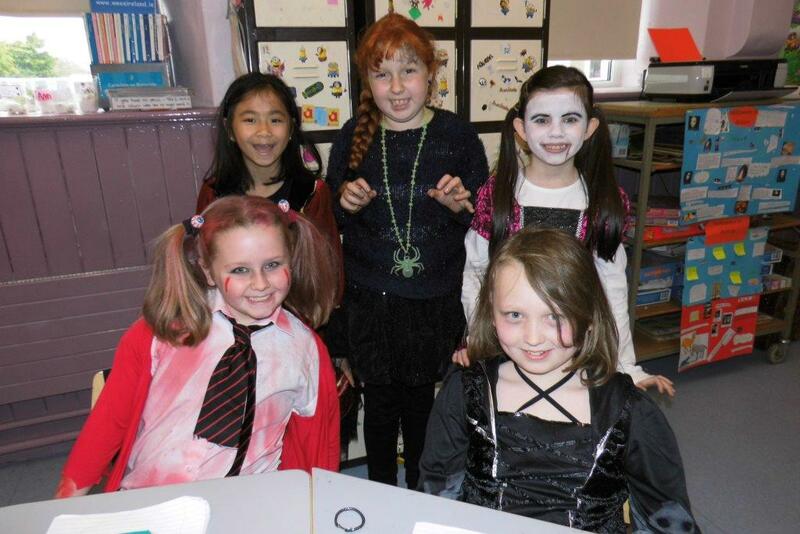 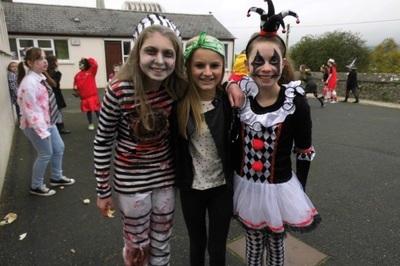 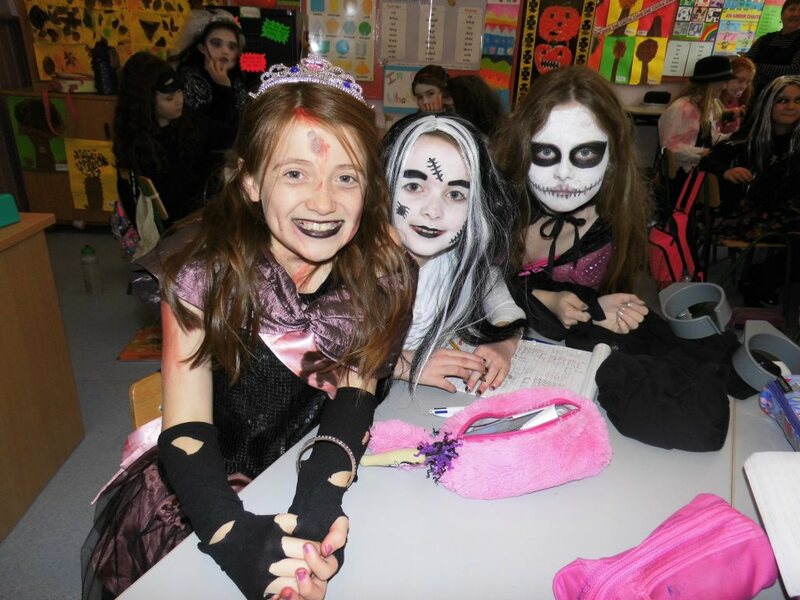 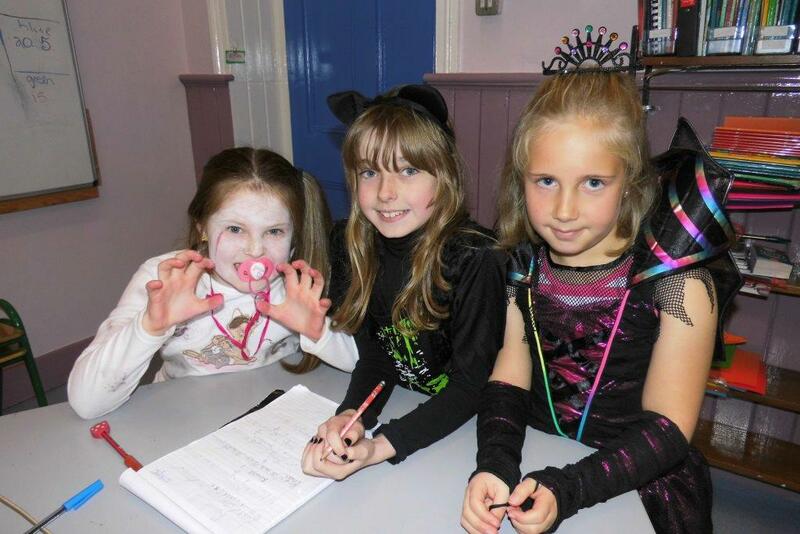 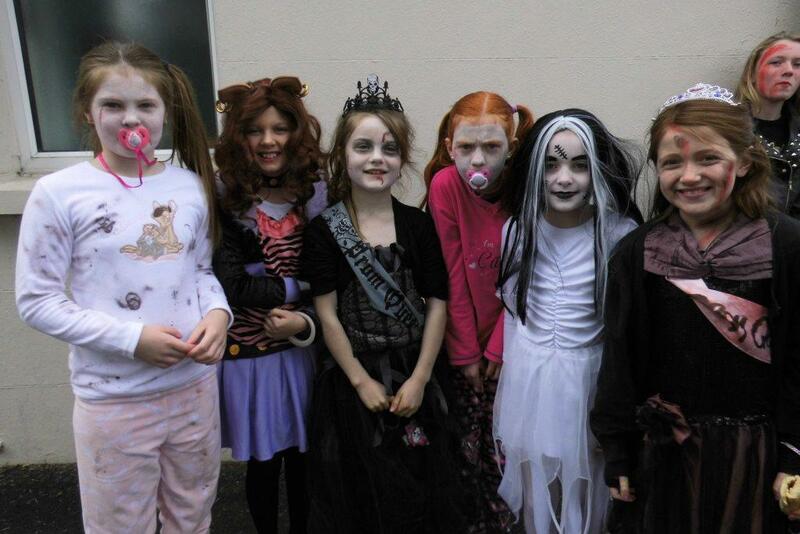 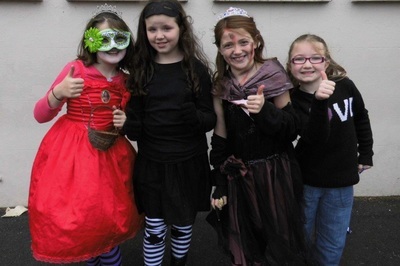 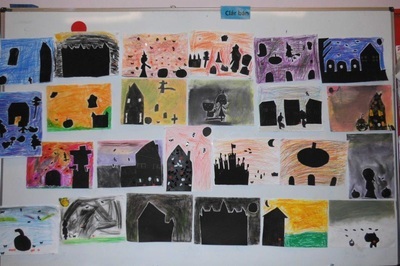 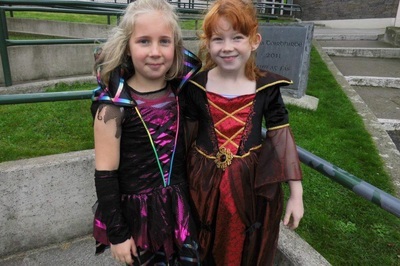 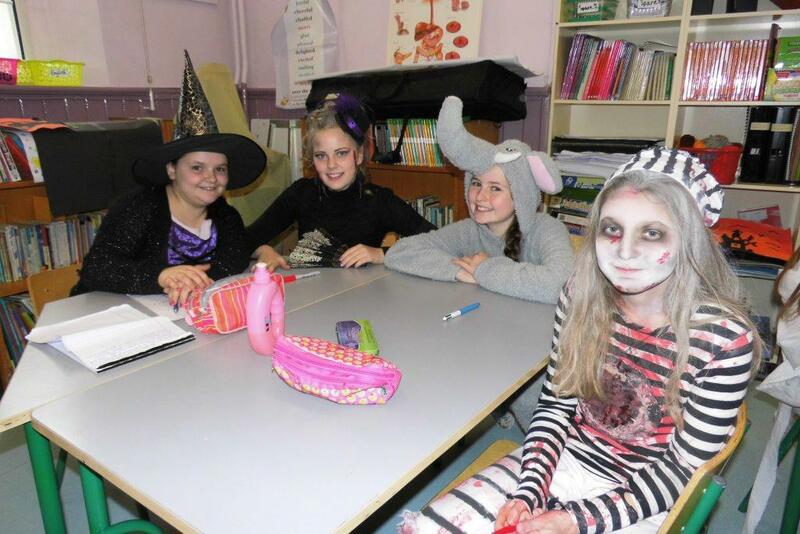 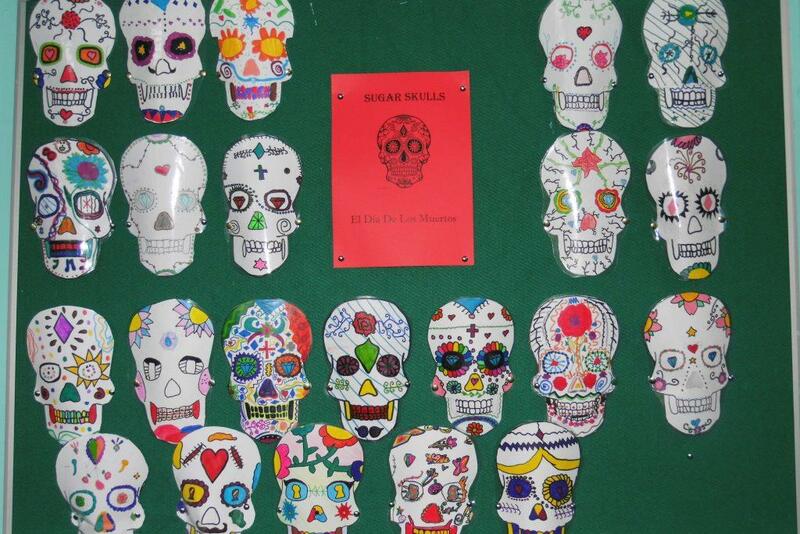 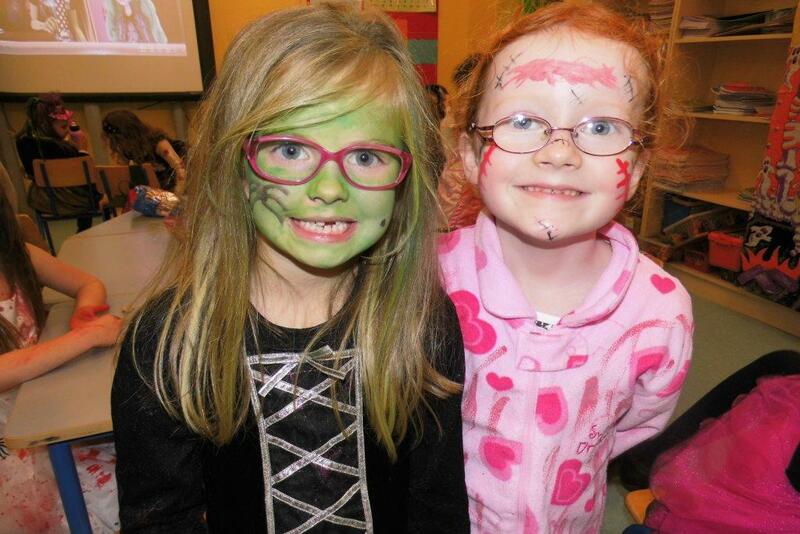 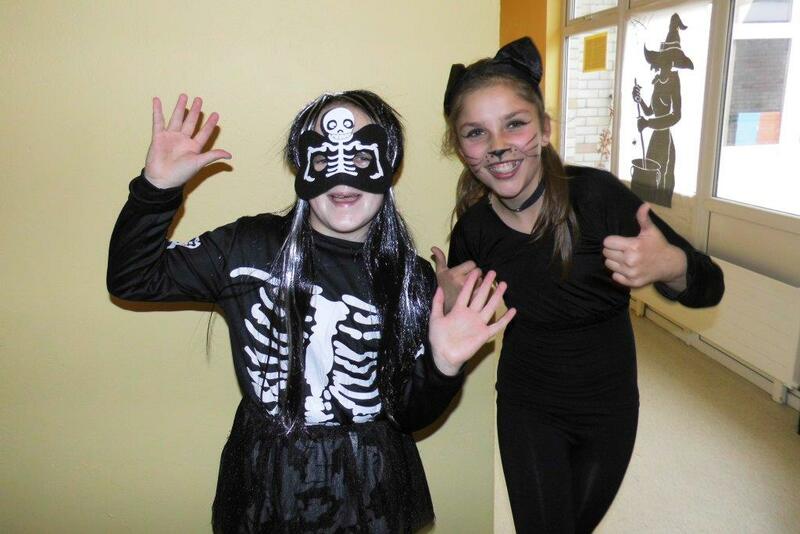 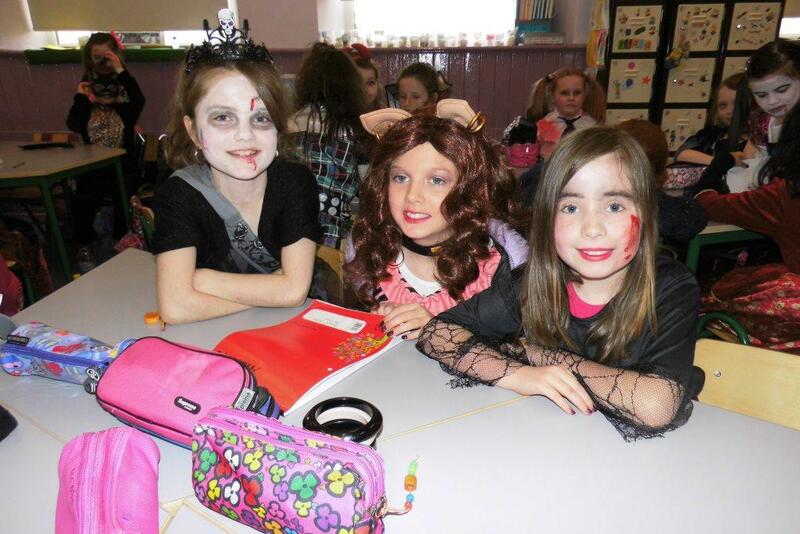 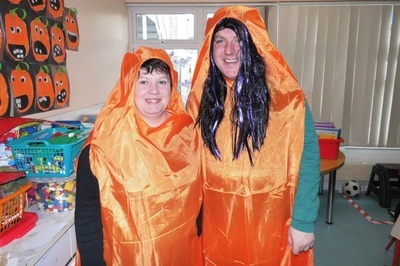 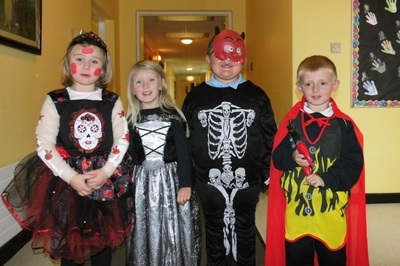 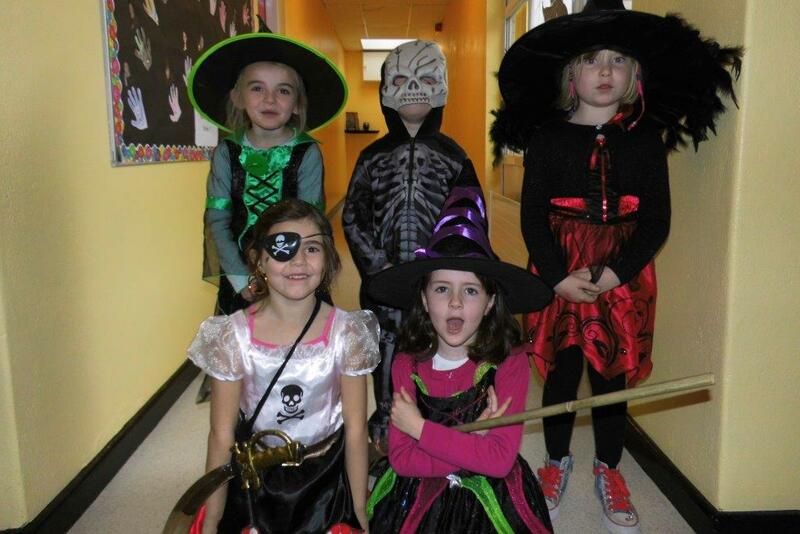 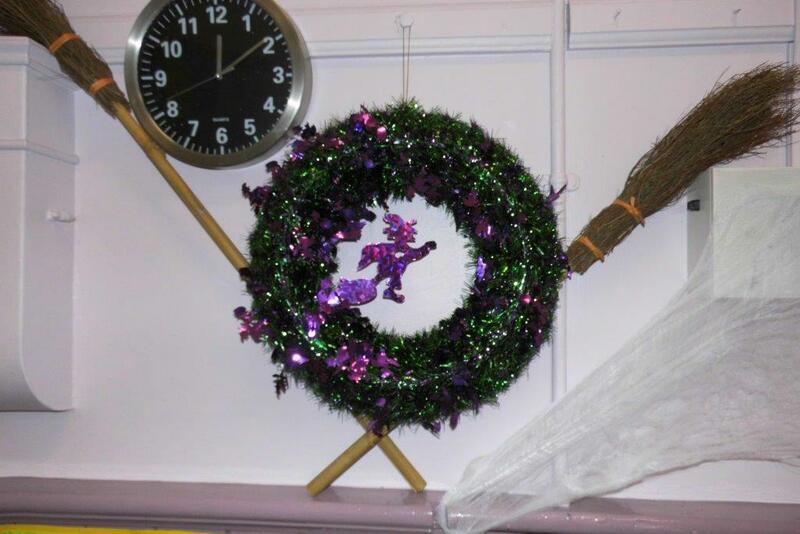 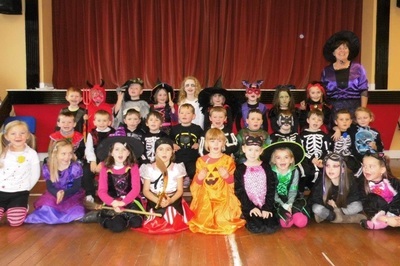 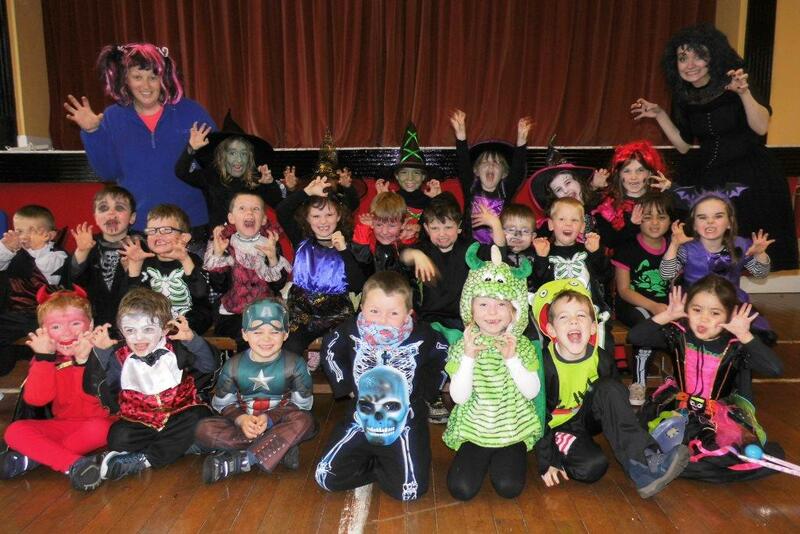 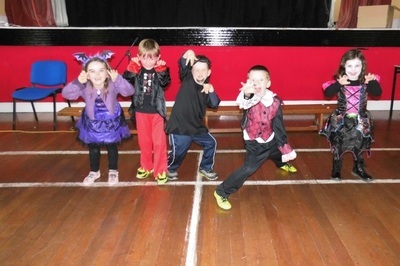 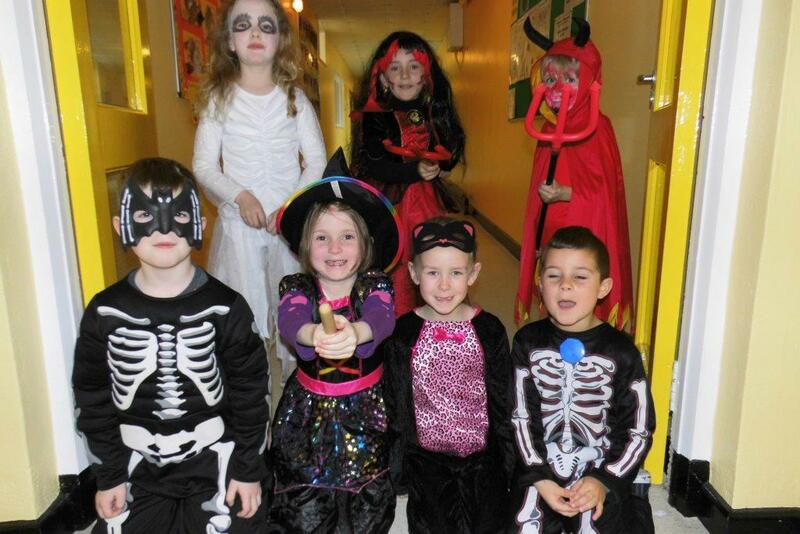 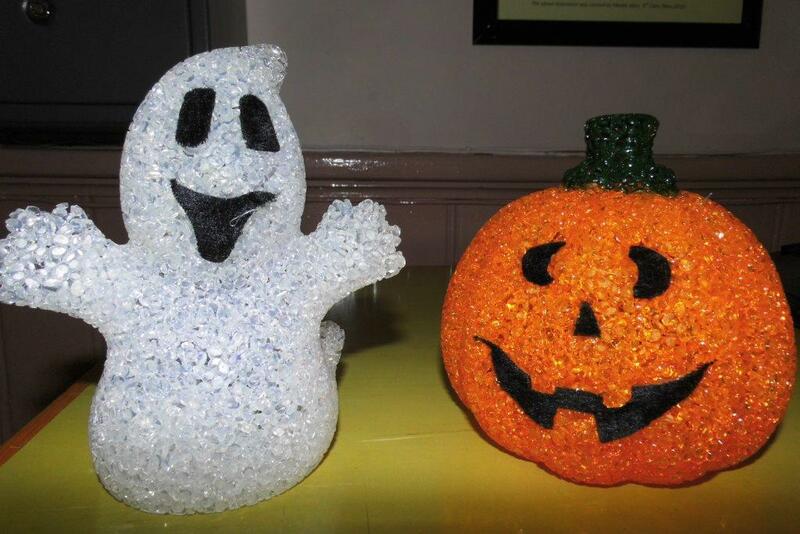 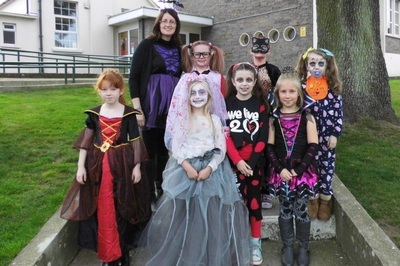 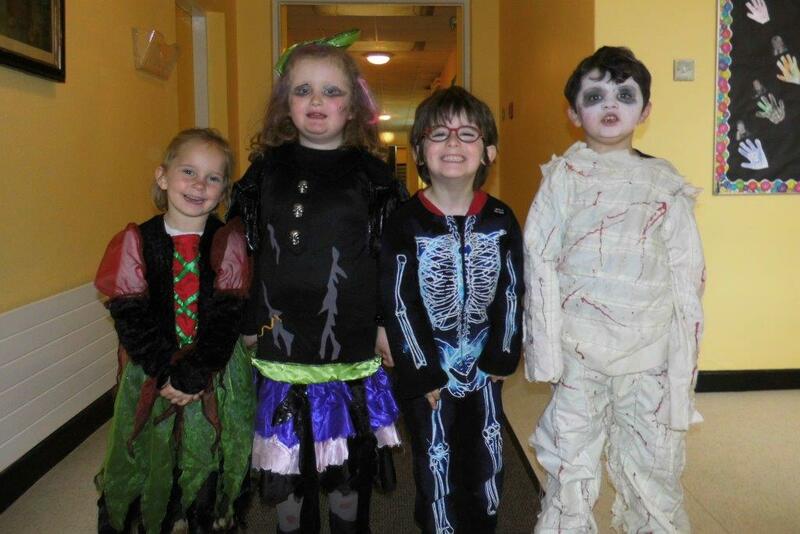 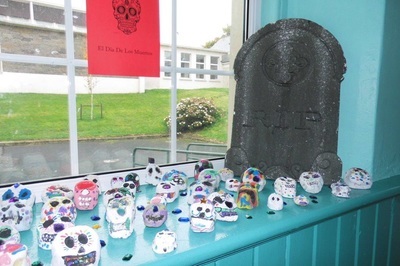 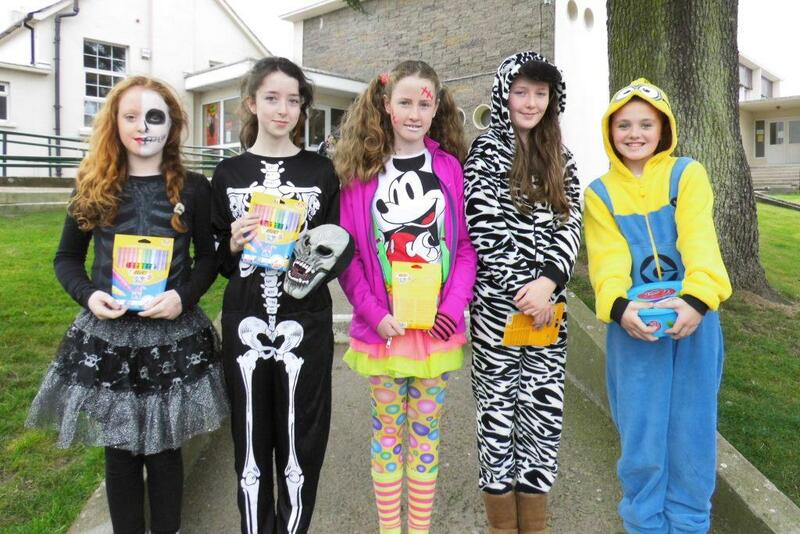 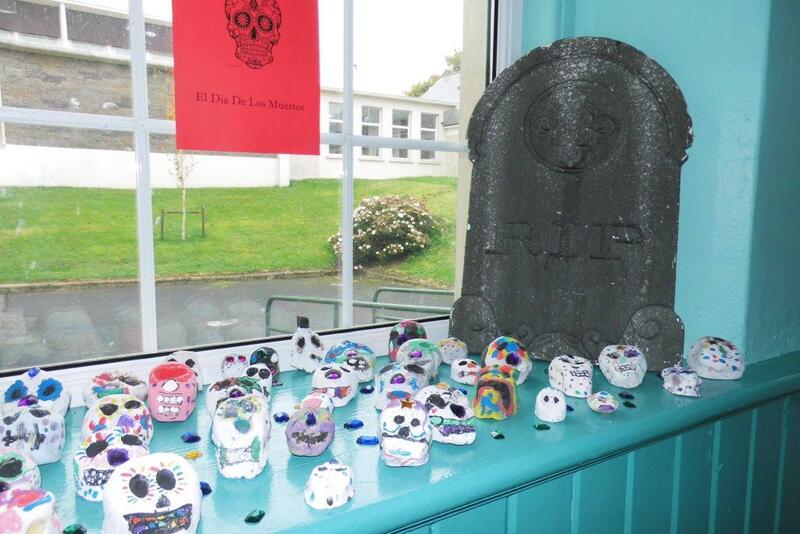 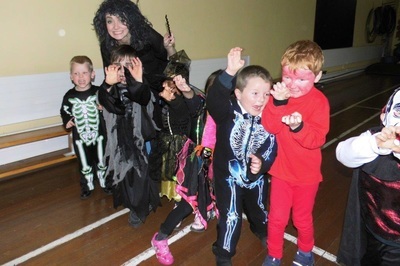 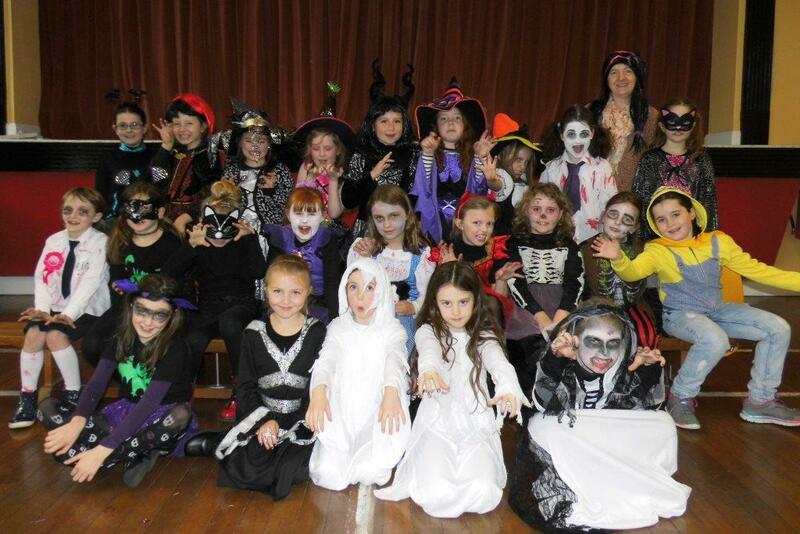 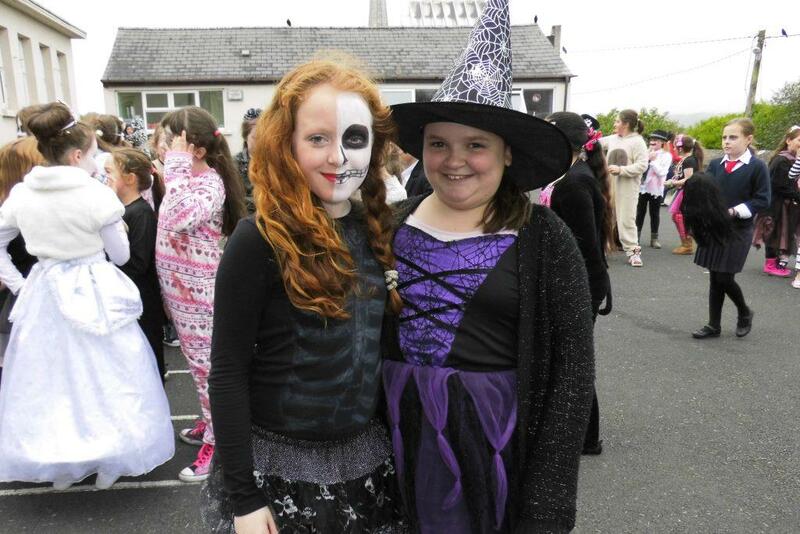 A Spooky Friday in Bunscoil!!! 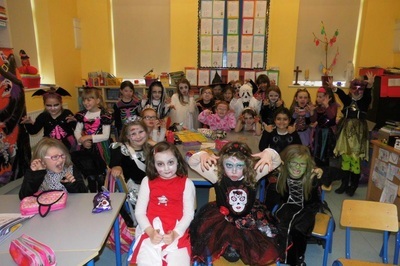 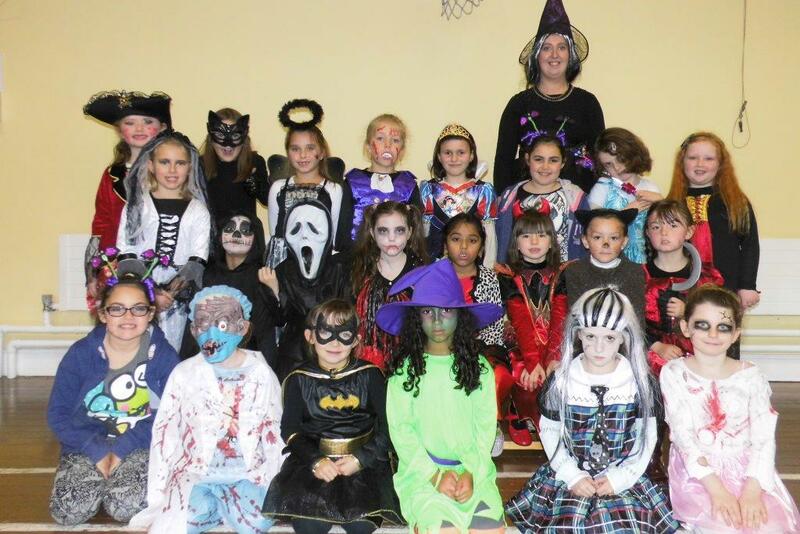 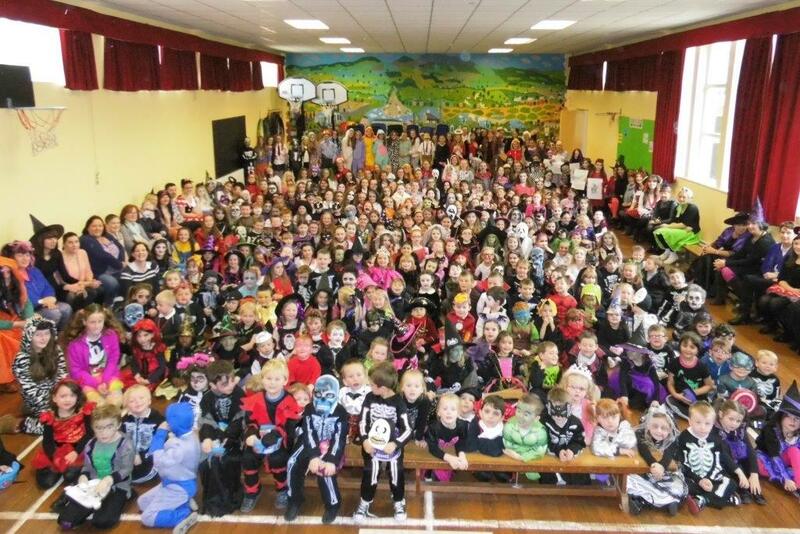 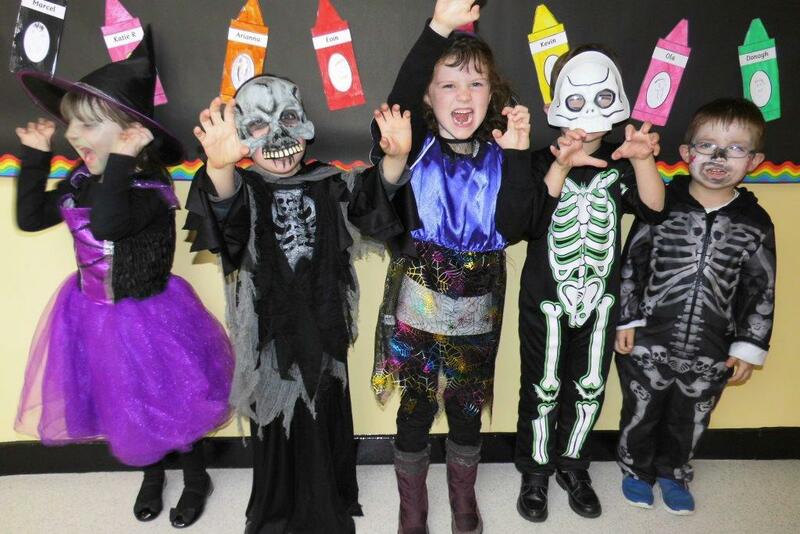 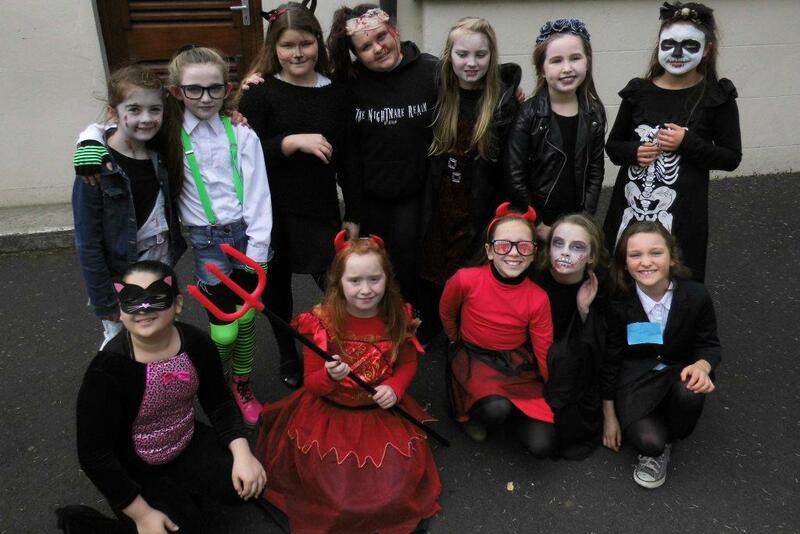 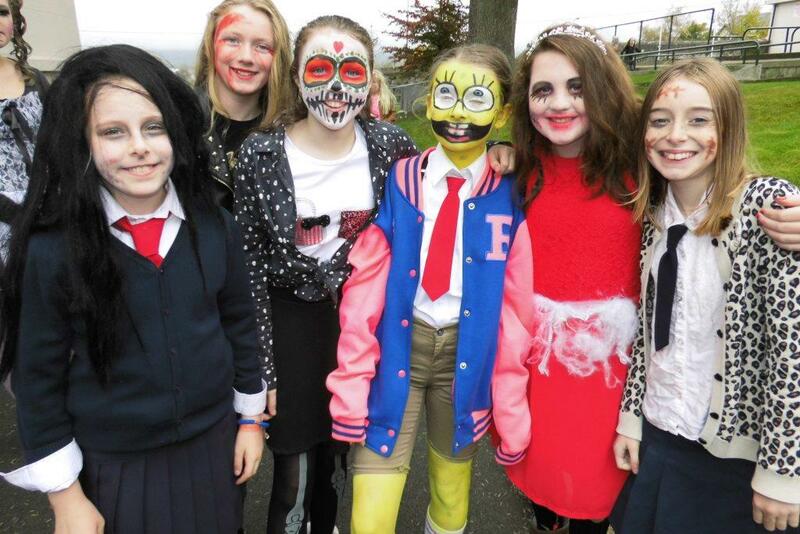 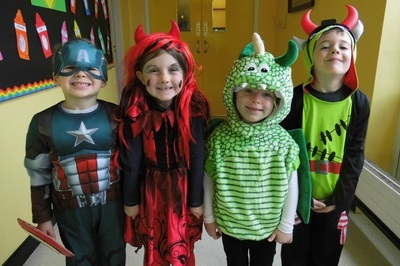 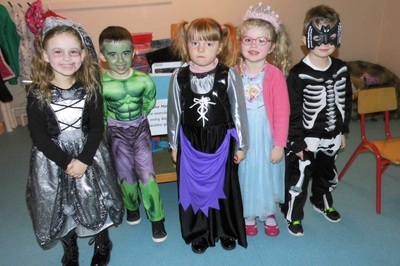 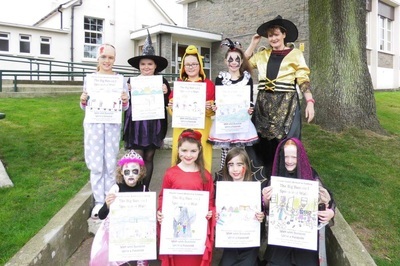 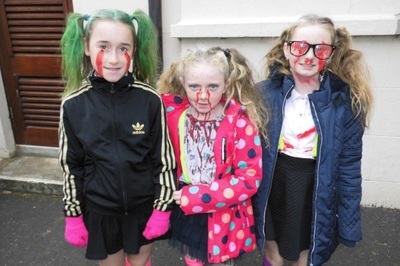 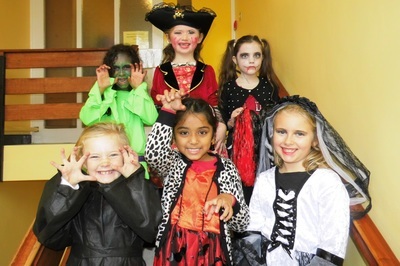 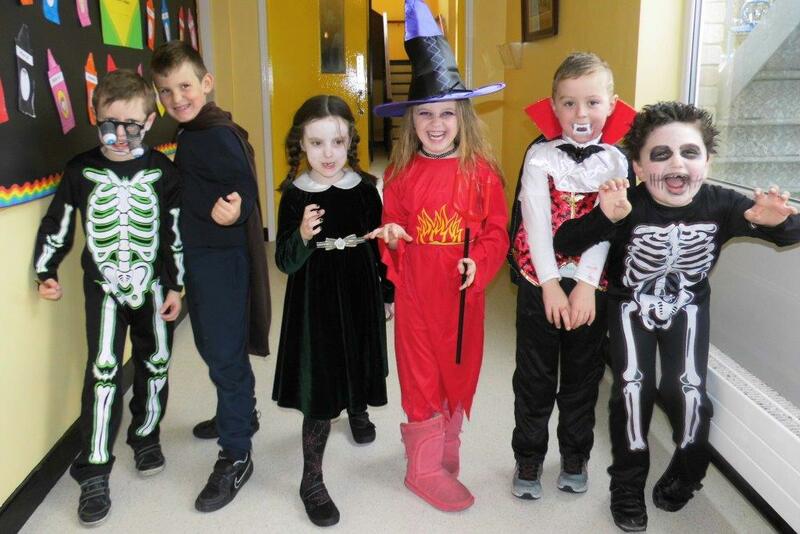 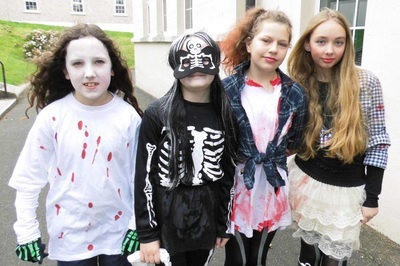 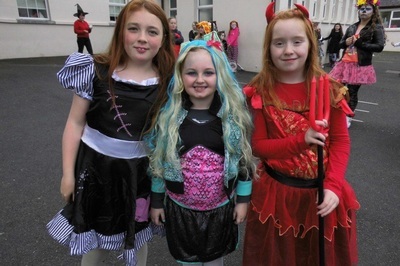 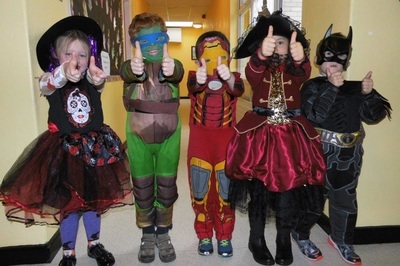 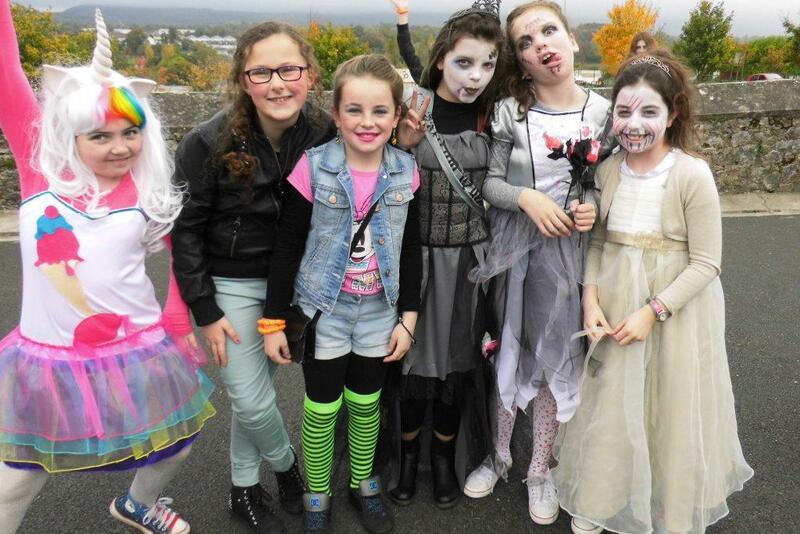 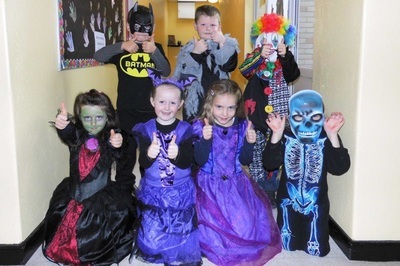 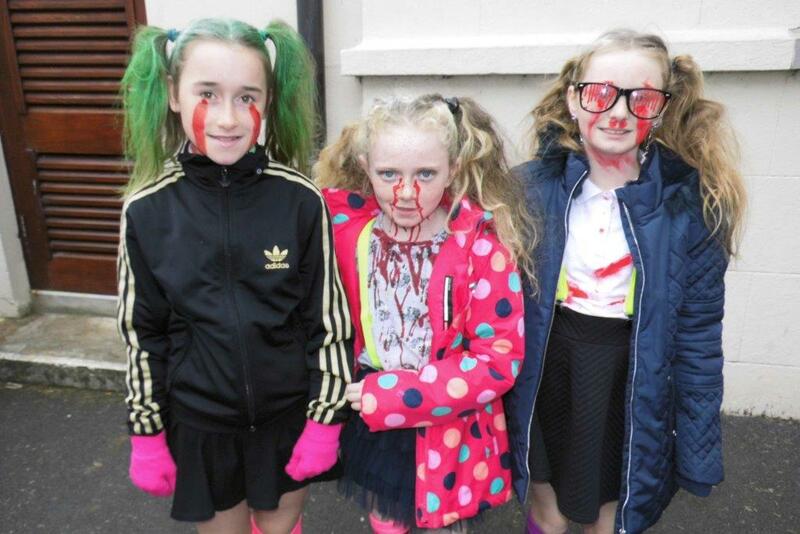 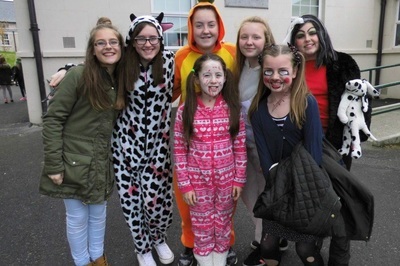 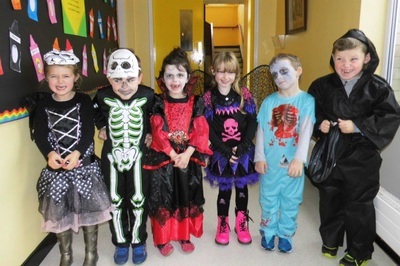 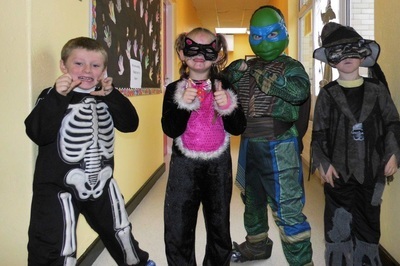 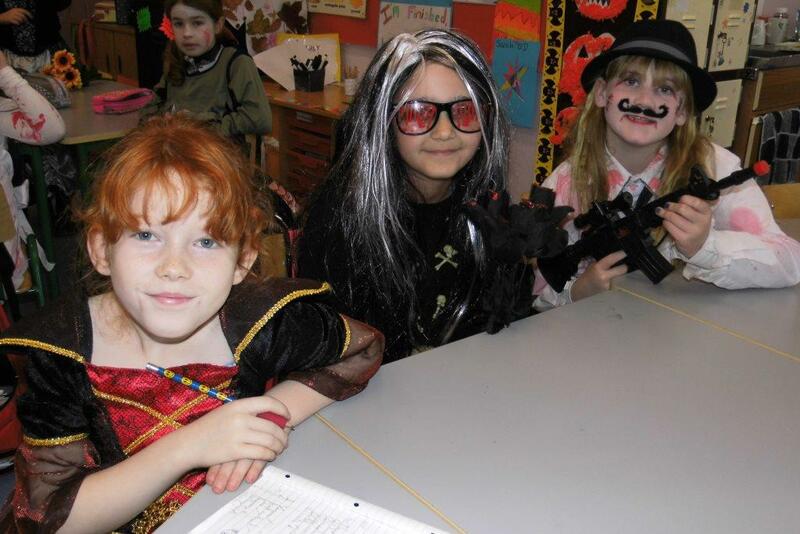 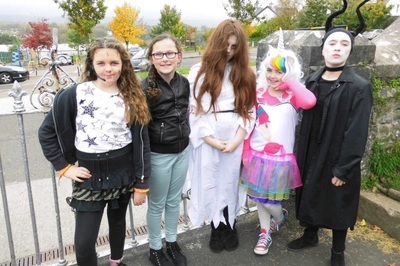 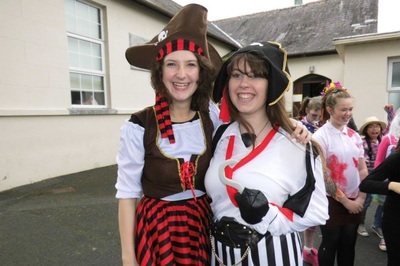 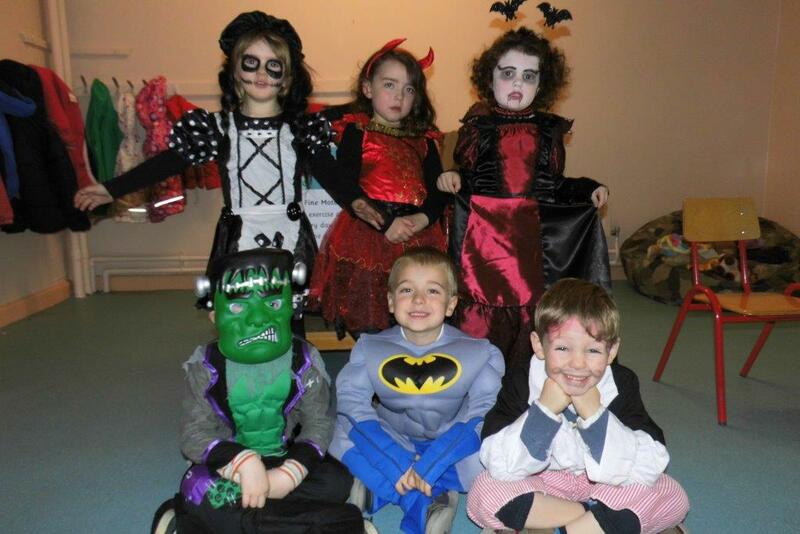 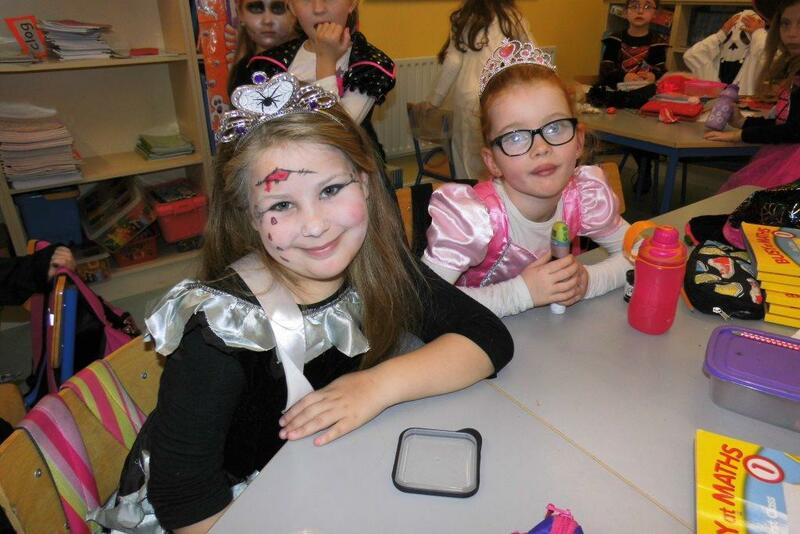 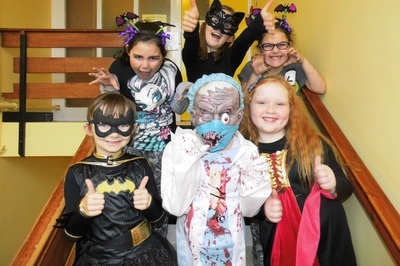 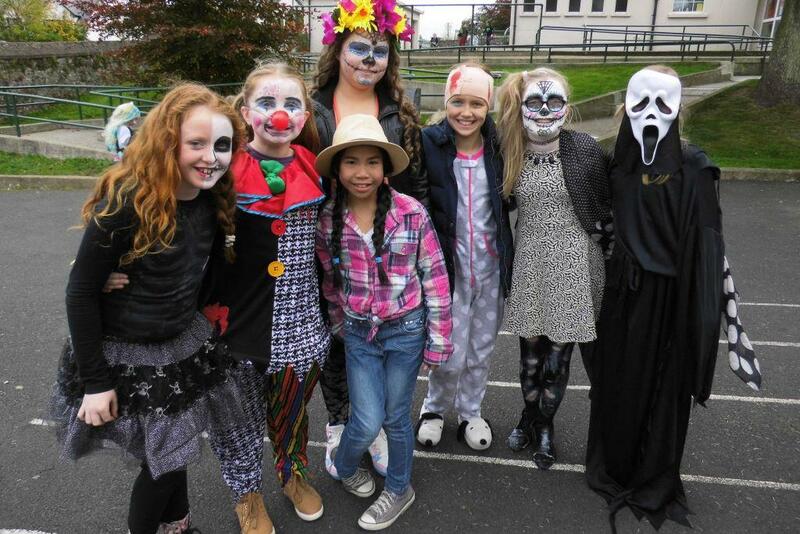 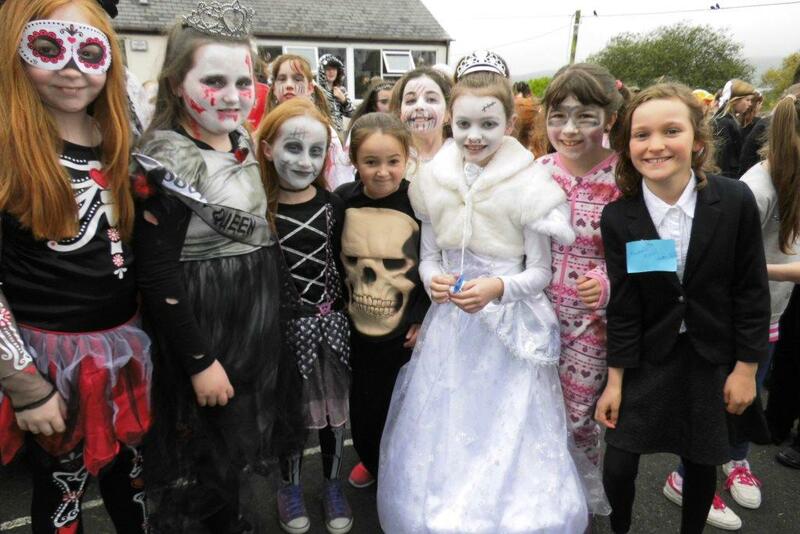 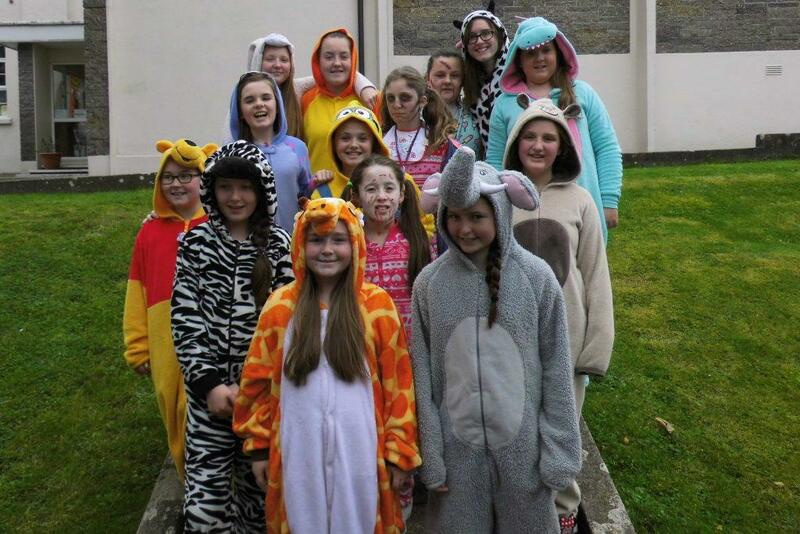 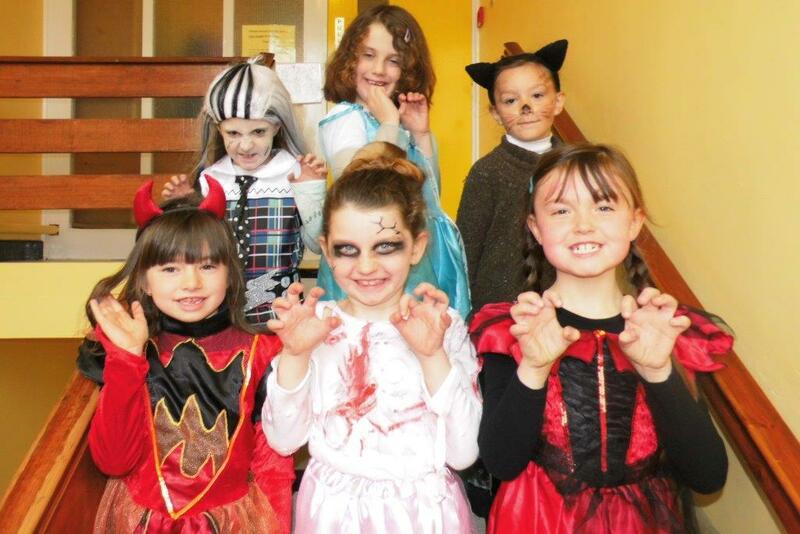 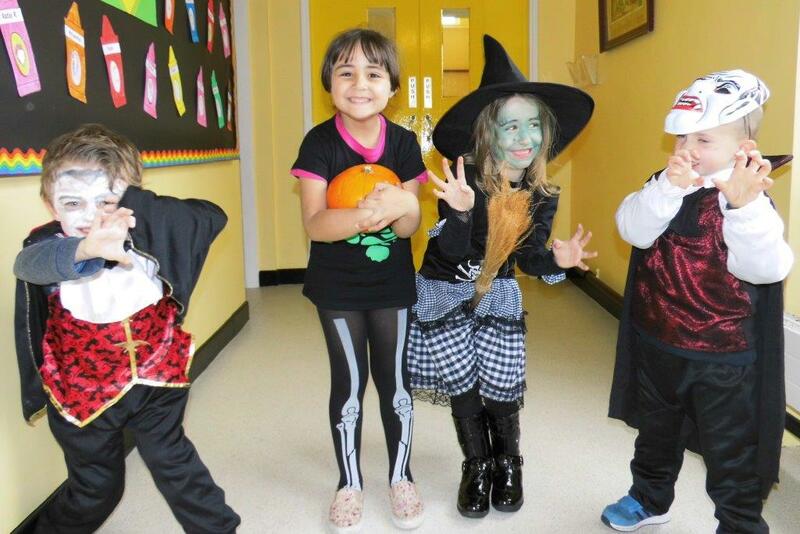 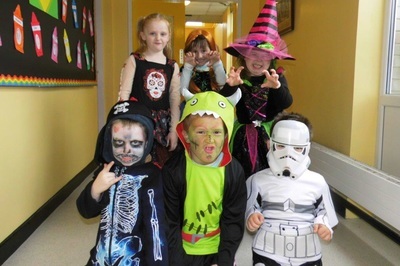 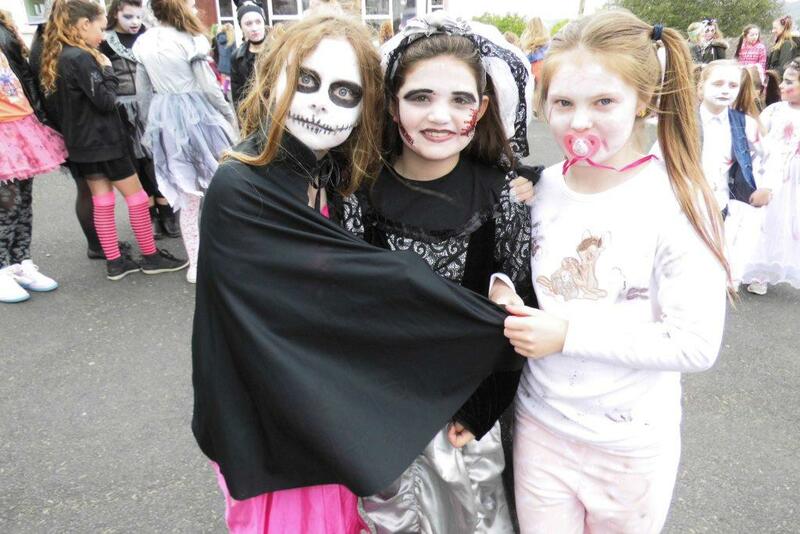 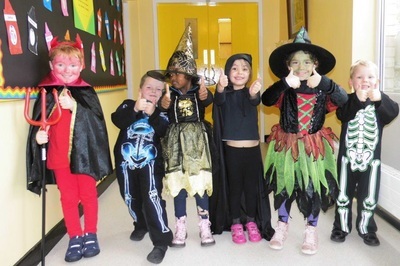 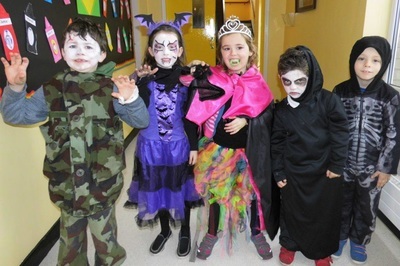 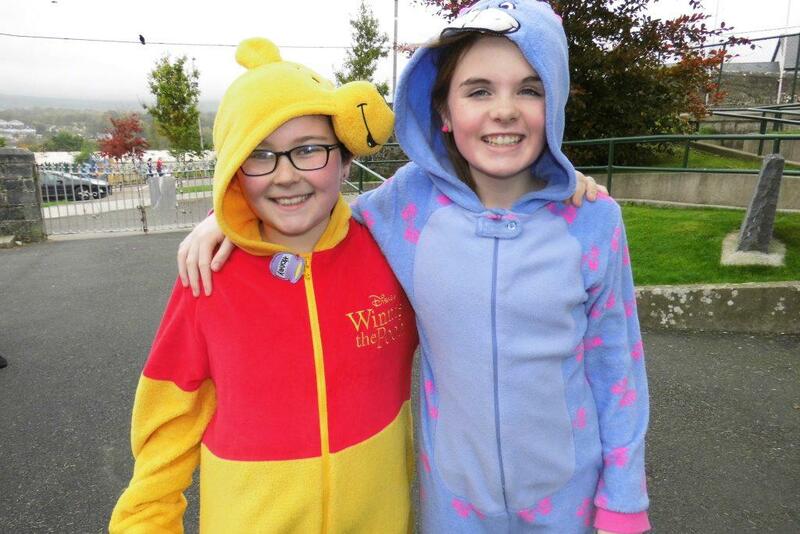 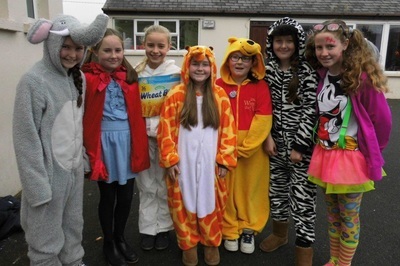 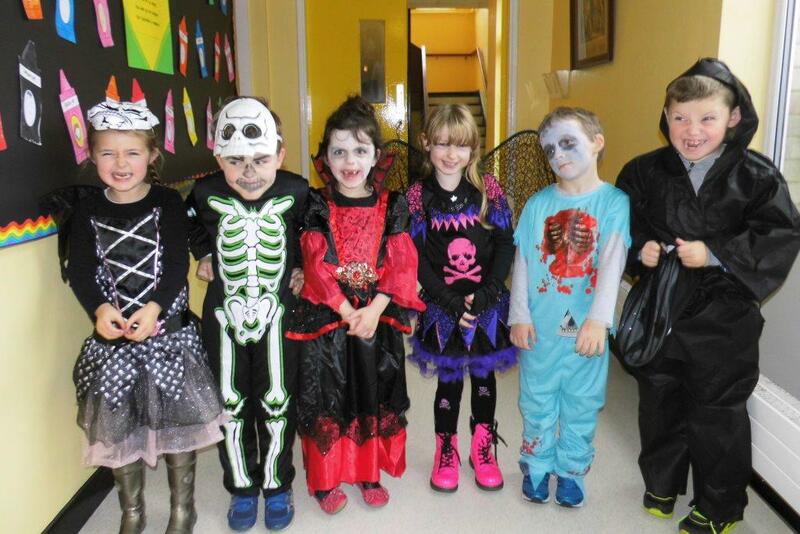 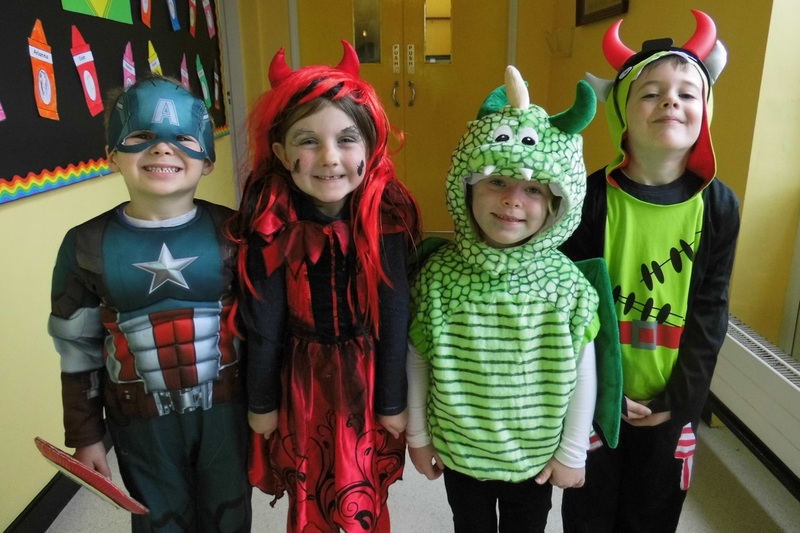 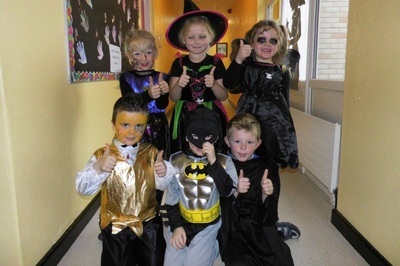 There was great excitement in Bunscoil on the Friday before the Midterm Break when all the boys and girls donned their costumes and had a FRIGHTFULLY good time!! The Parents' Council held the raffle for the Sponsored Walk cards and we also had 'the brown envelope' draw. 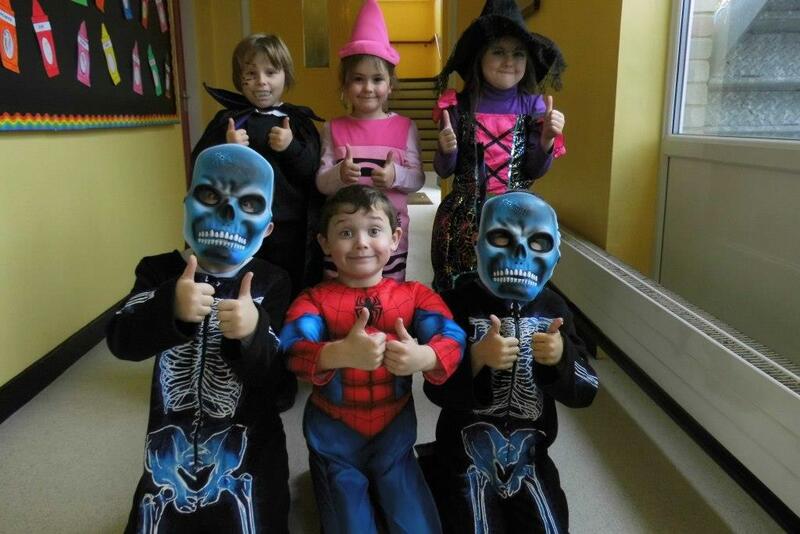 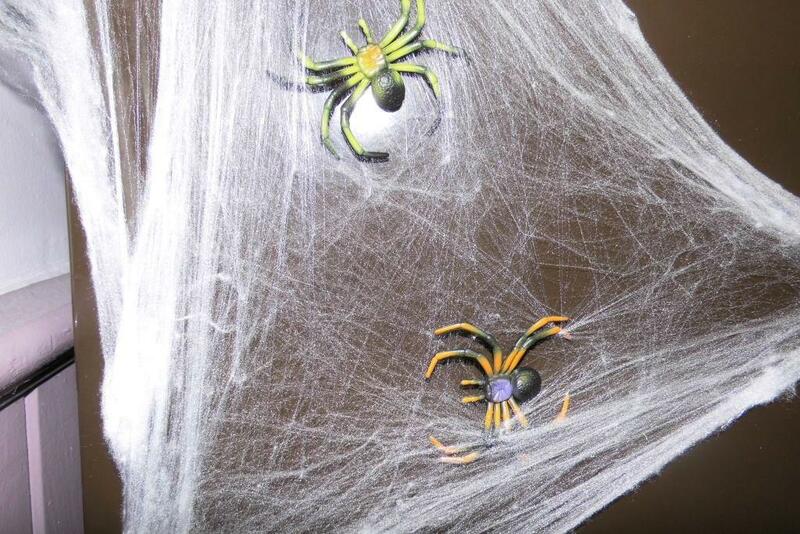 Happy Hallowe'en to all the boys and girls. Enjoy the break! !